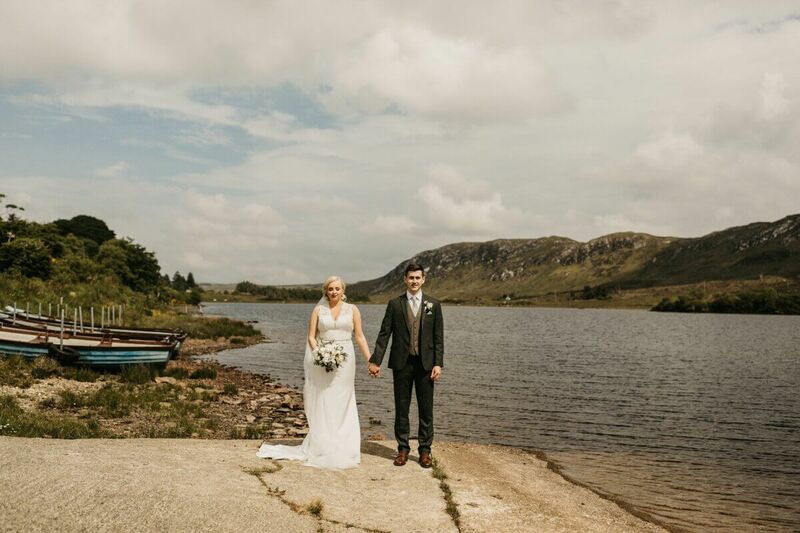 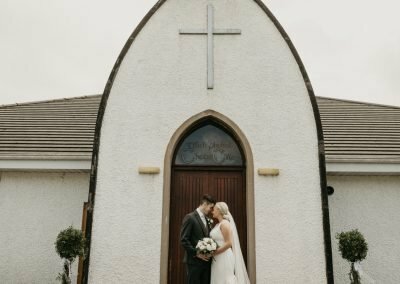 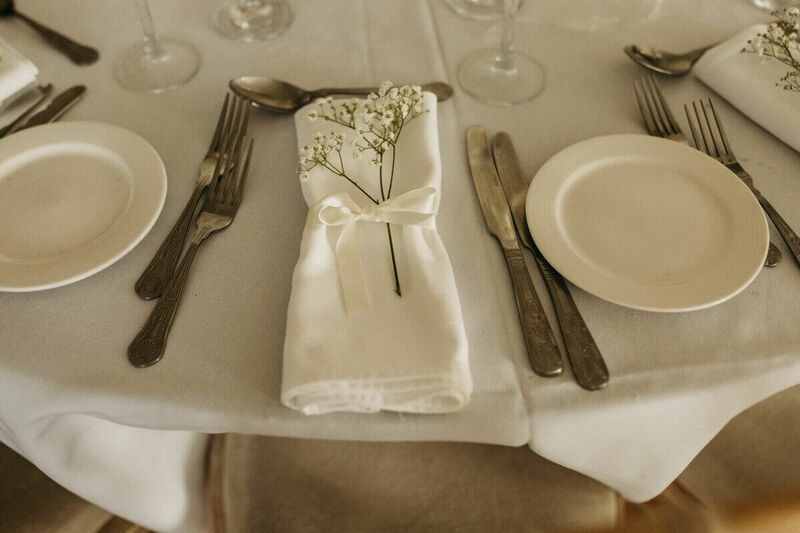 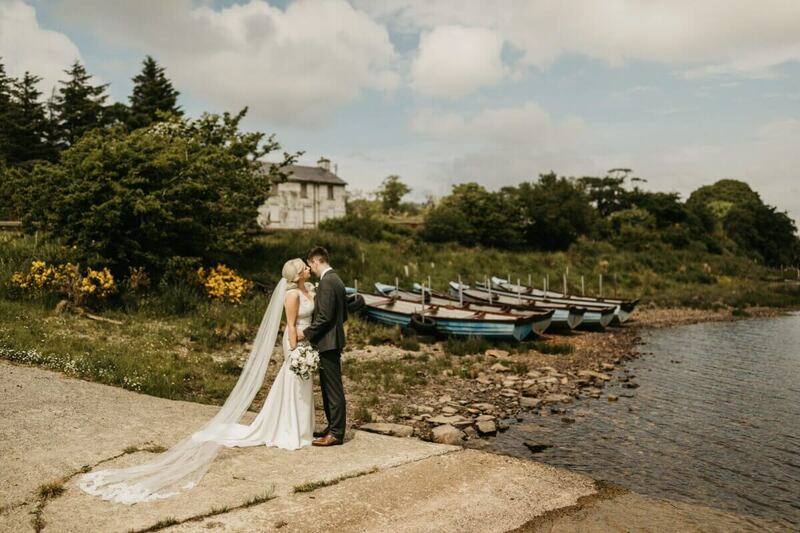 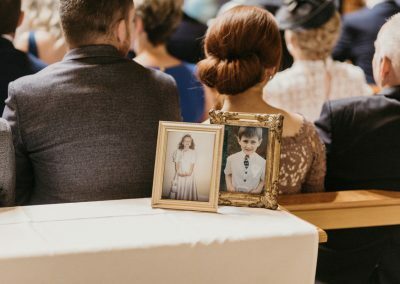 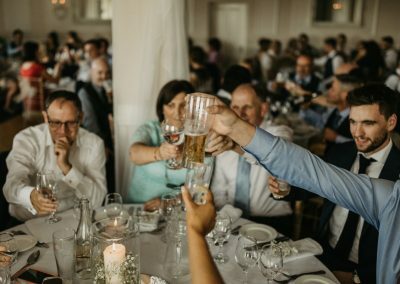 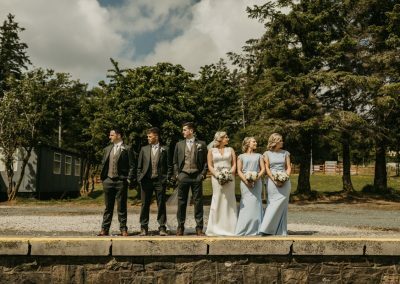 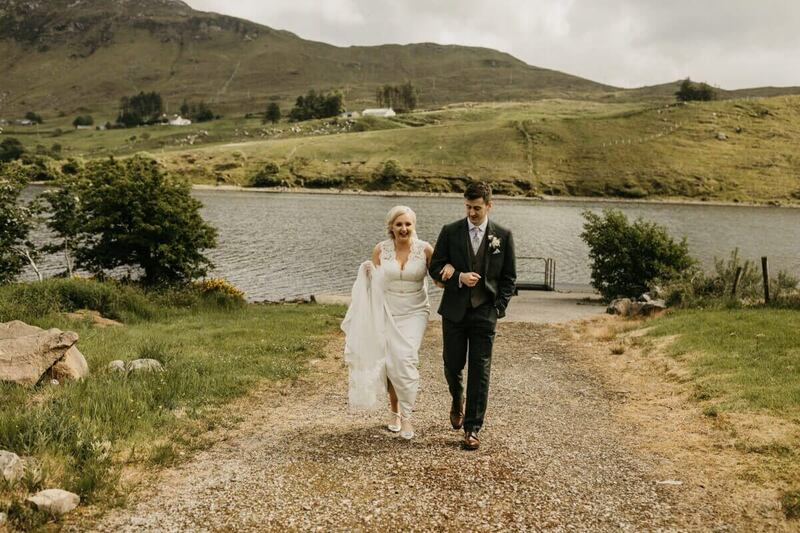 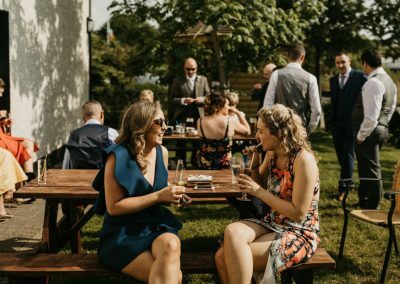 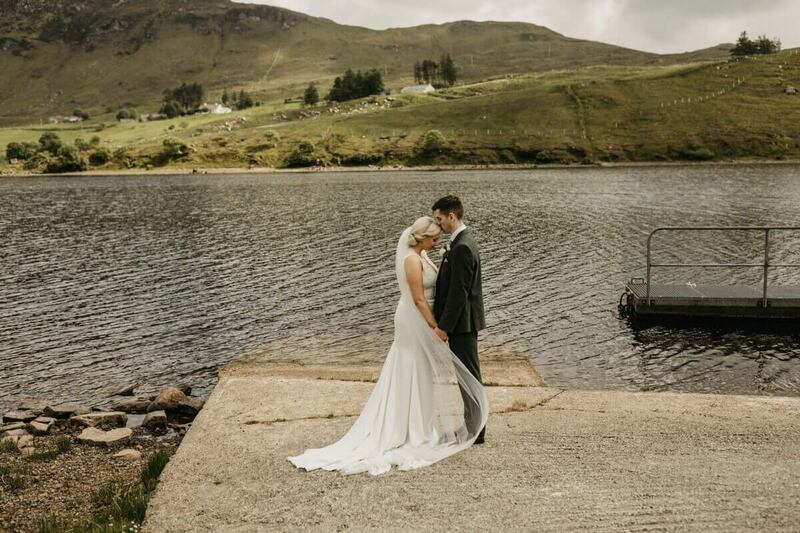 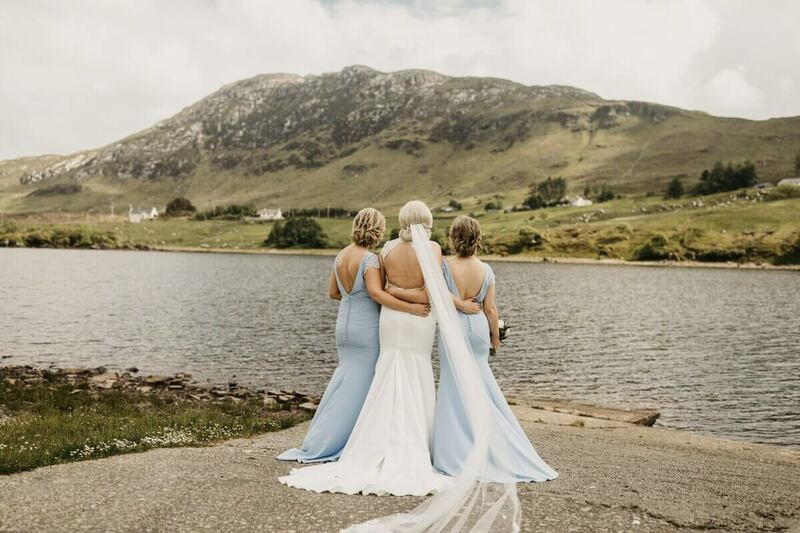 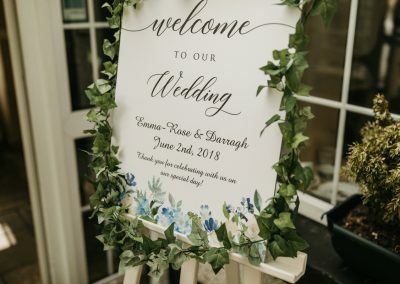 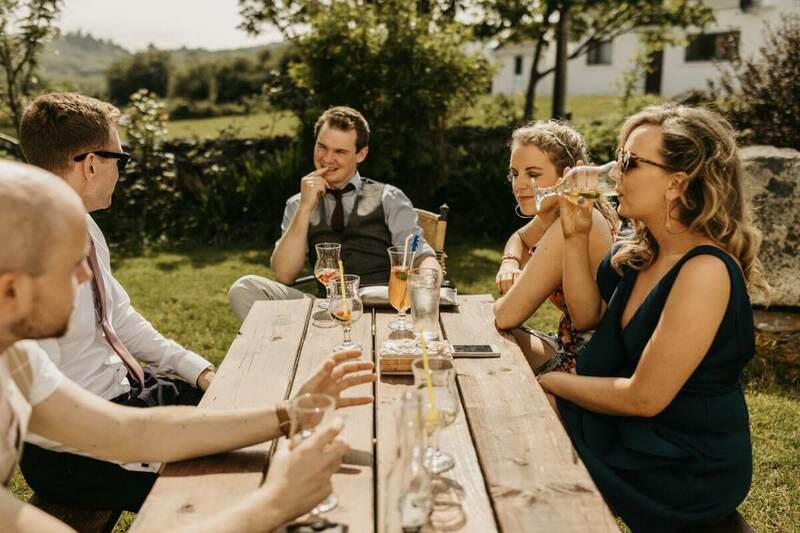 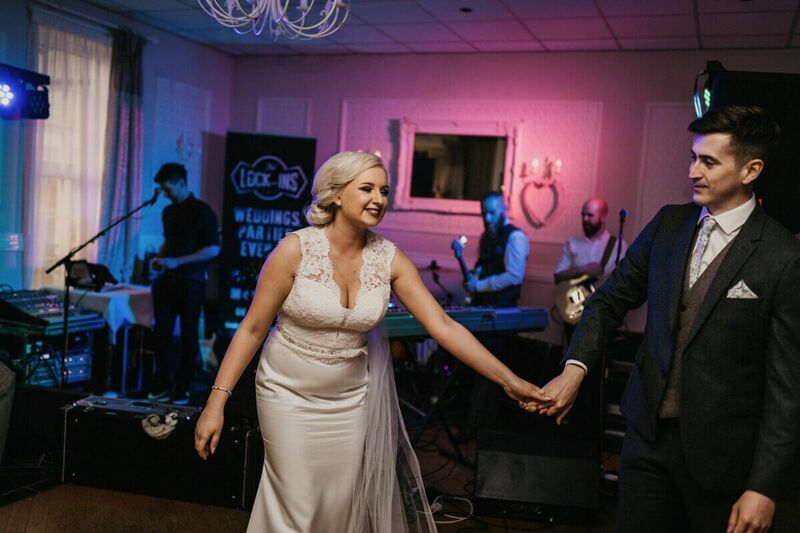 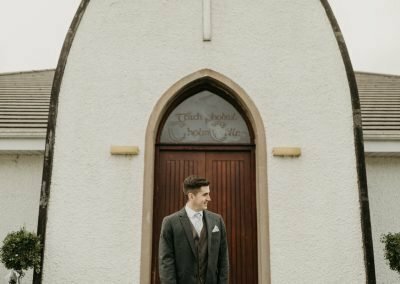 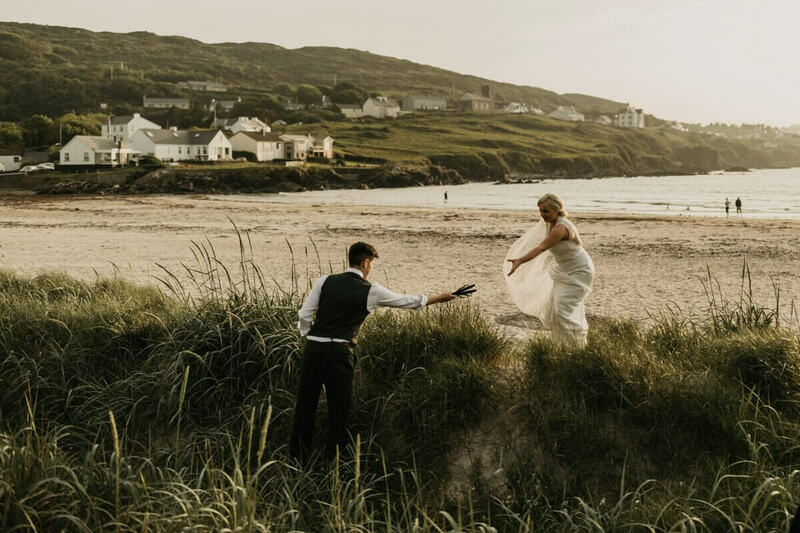 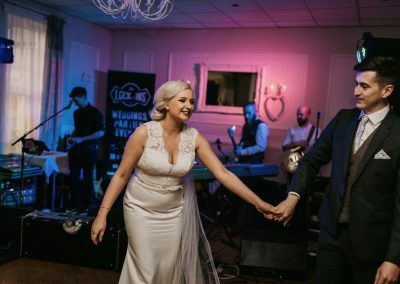 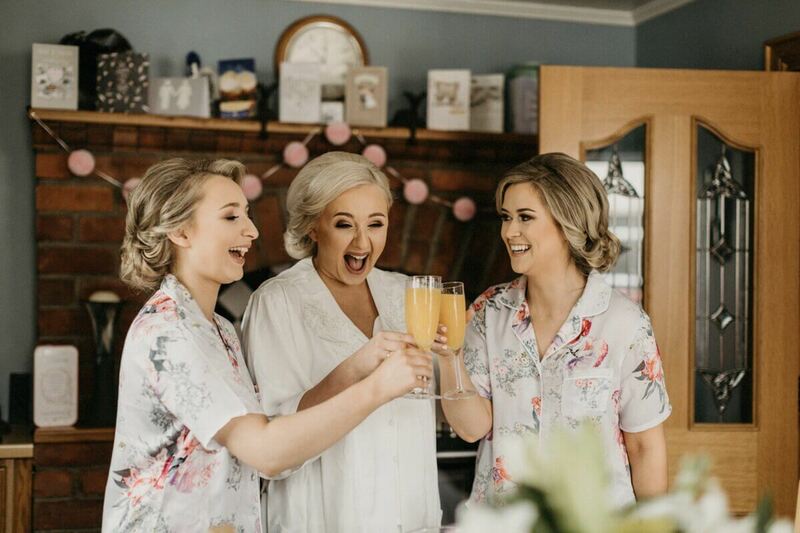 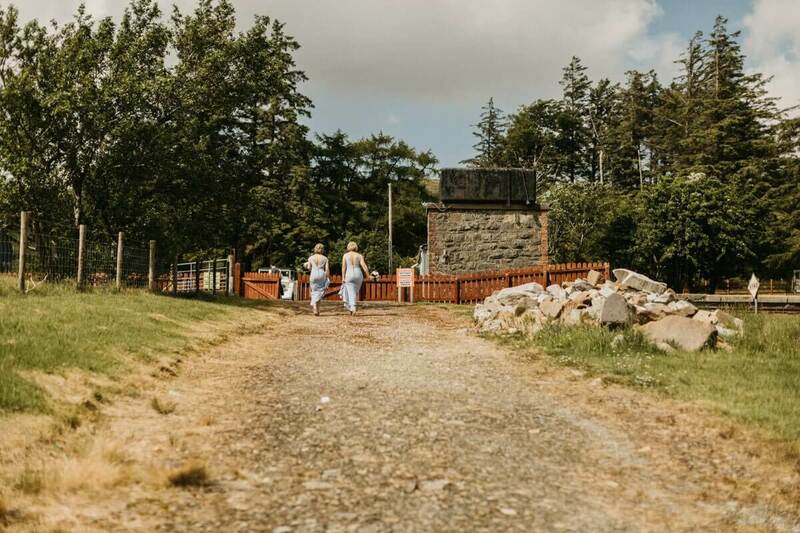 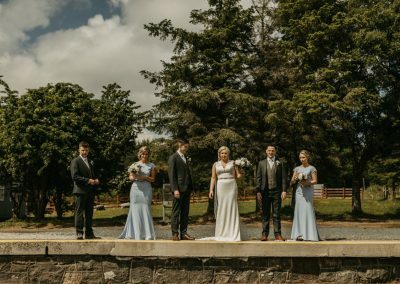 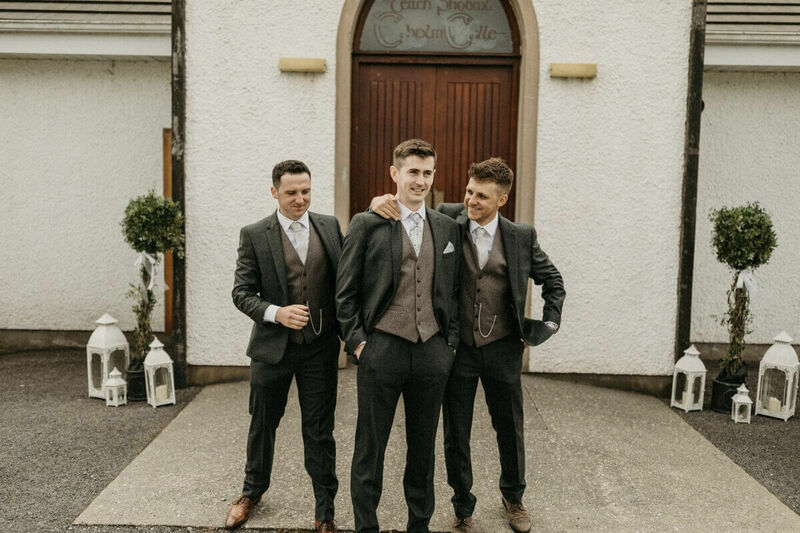 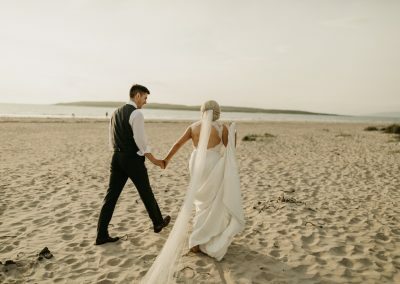 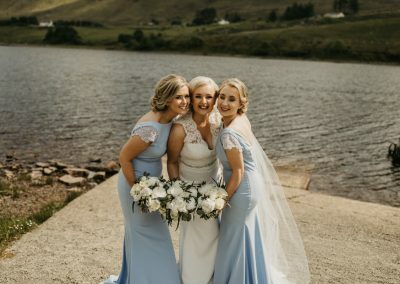 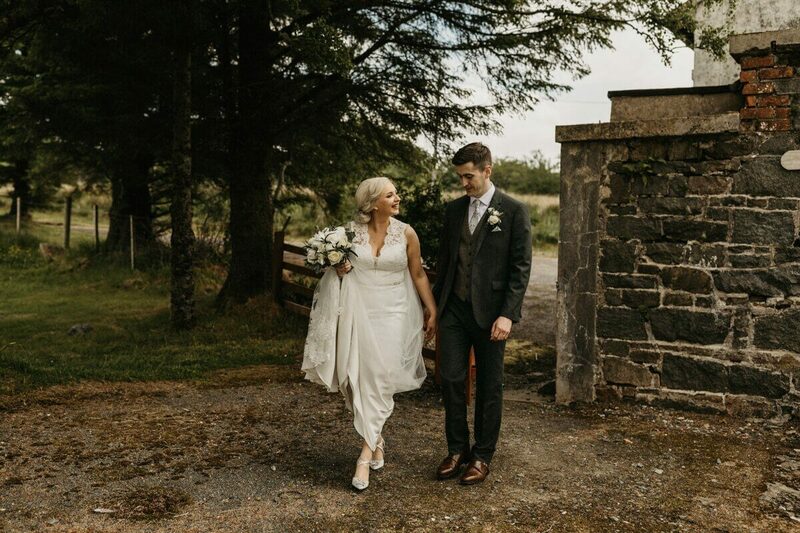 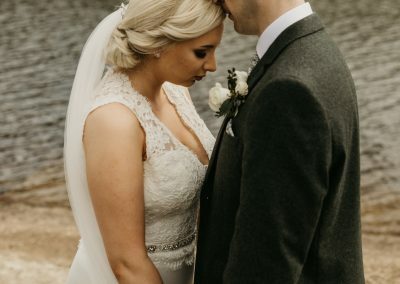 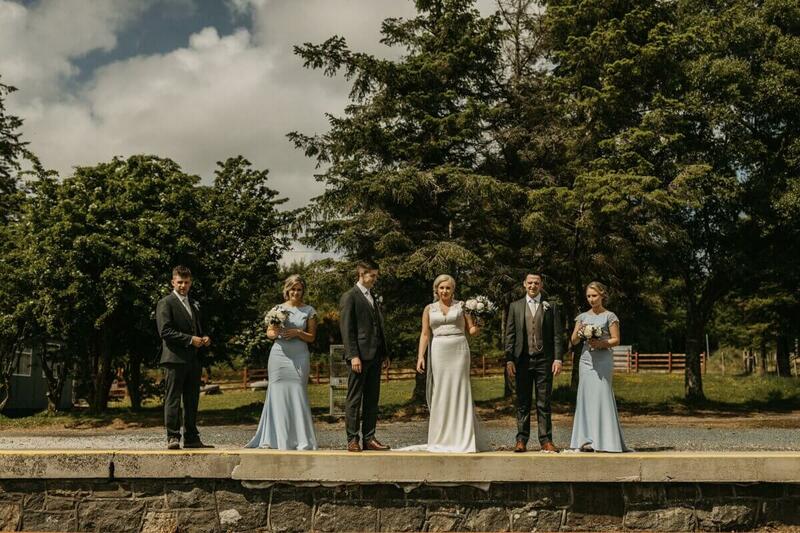 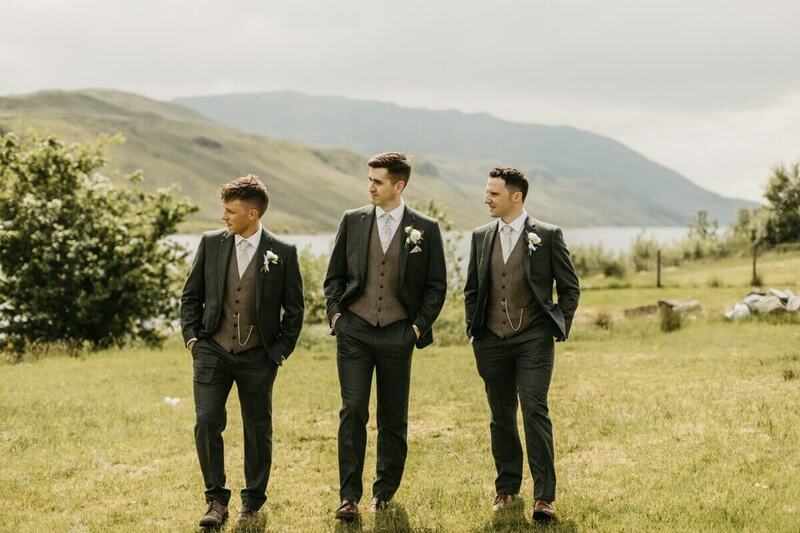 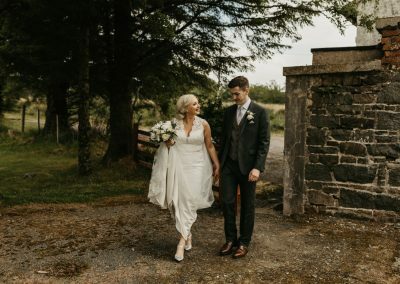 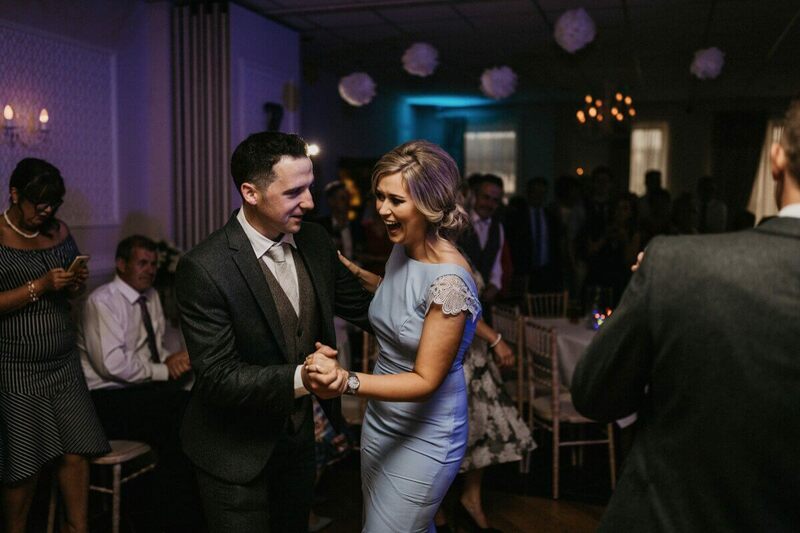 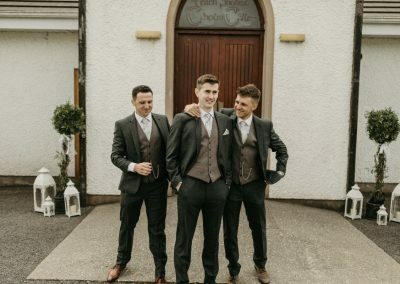 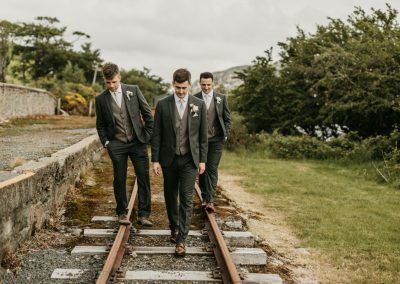 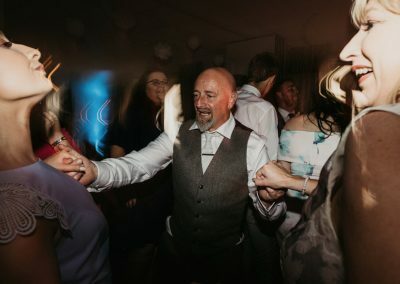 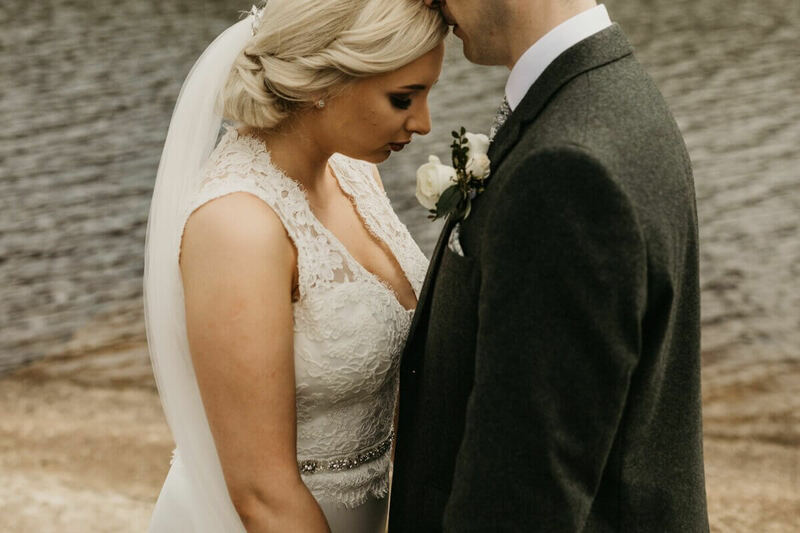 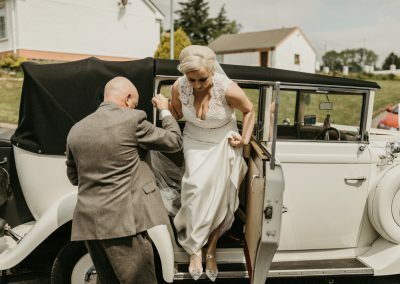 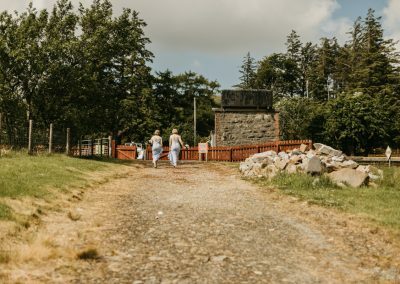 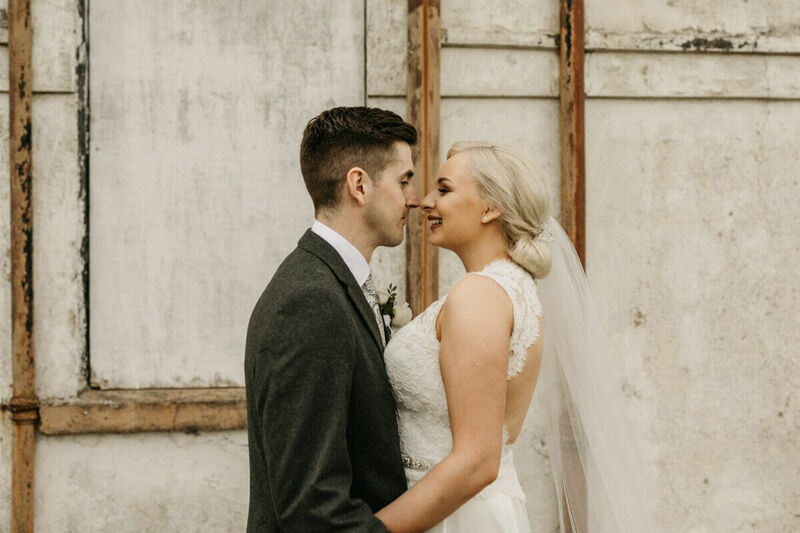 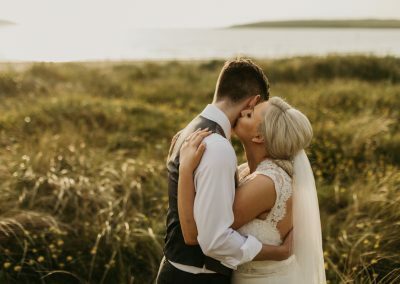 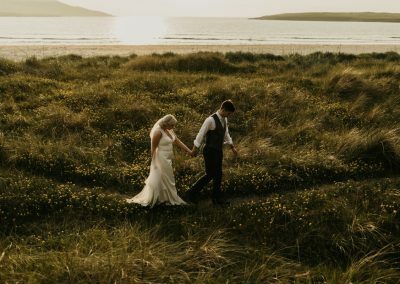 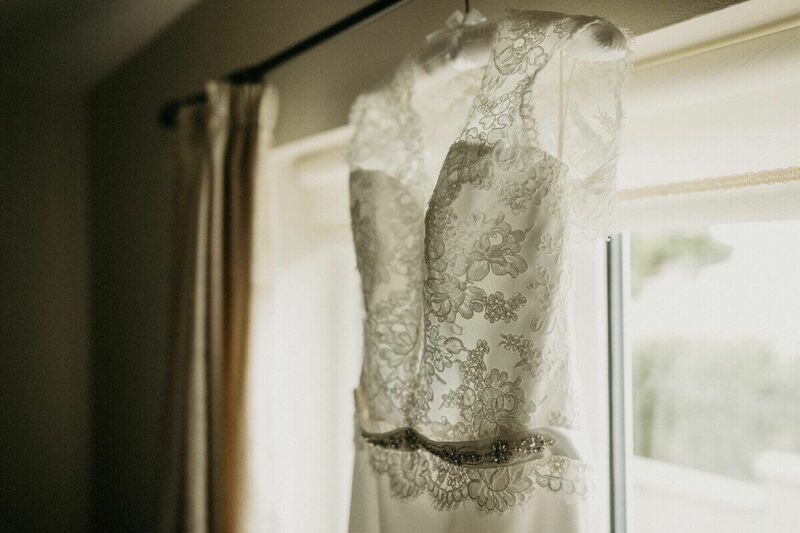 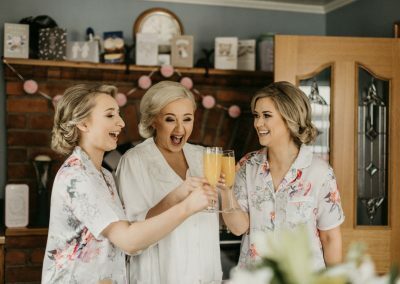 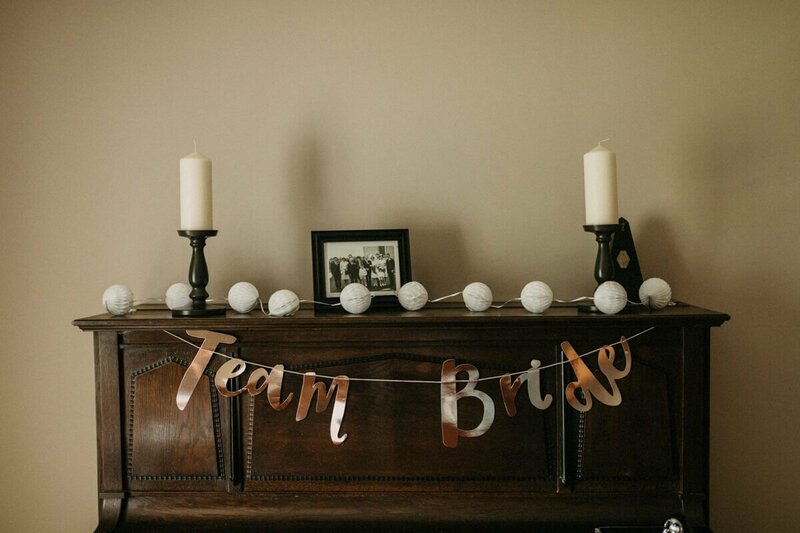 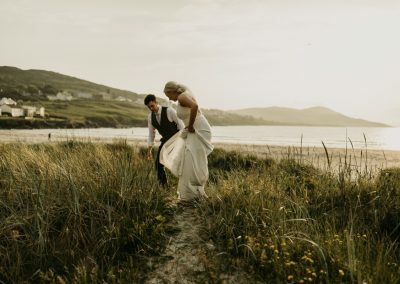 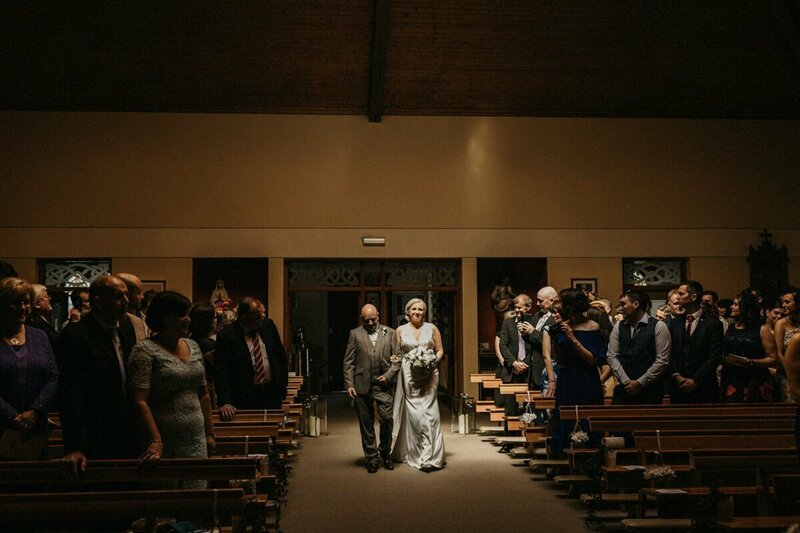 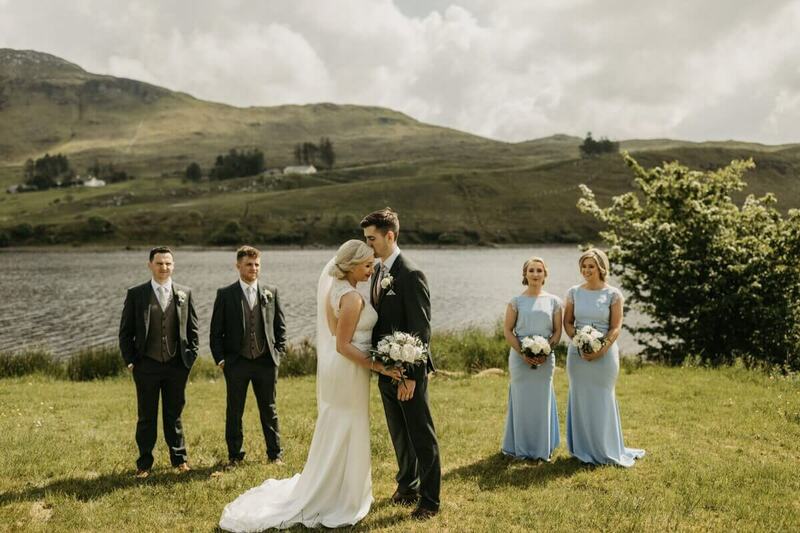 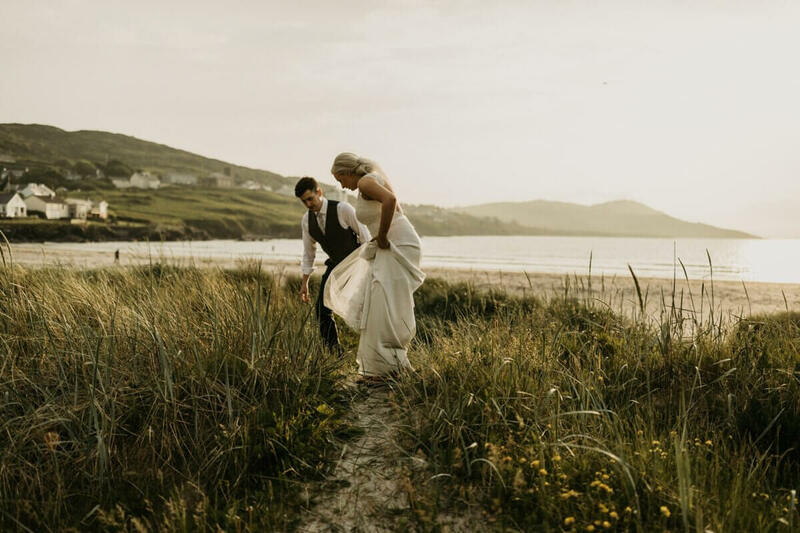 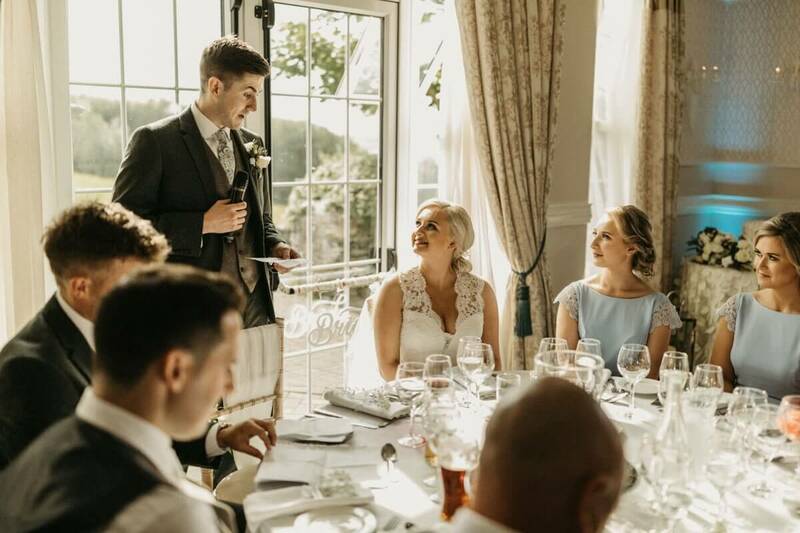 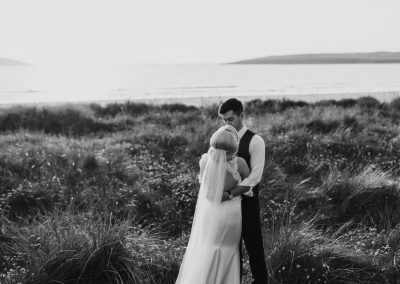 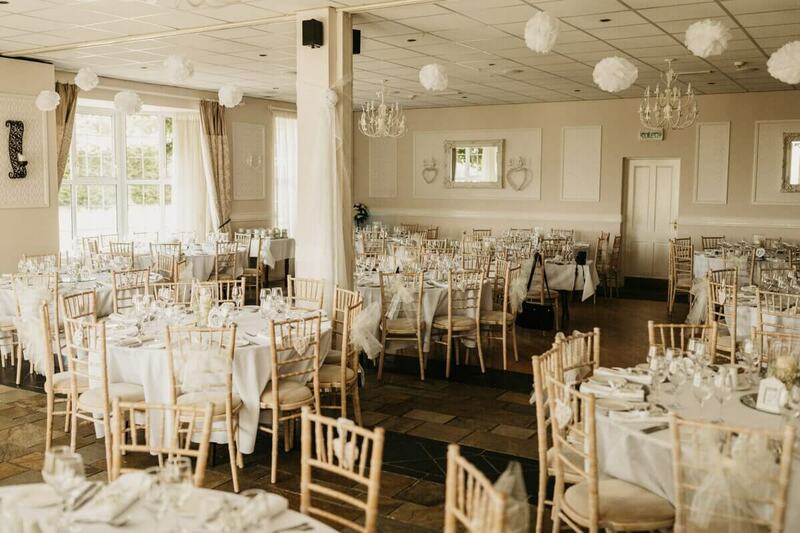 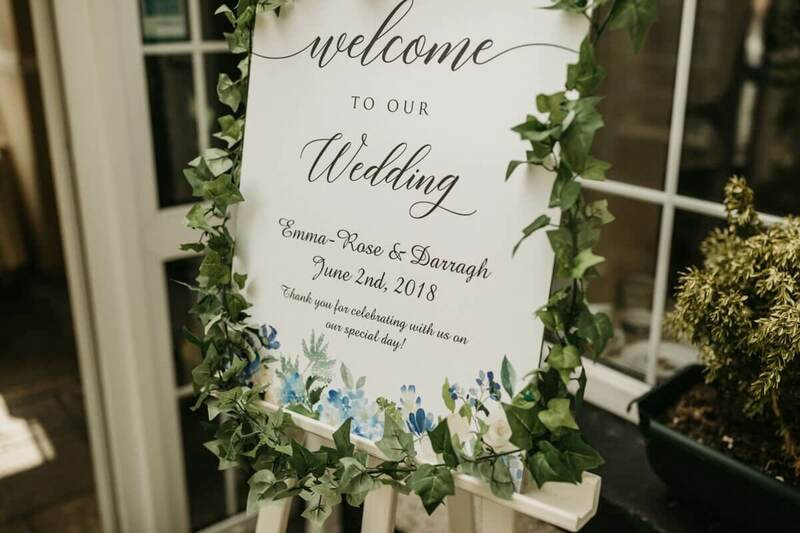 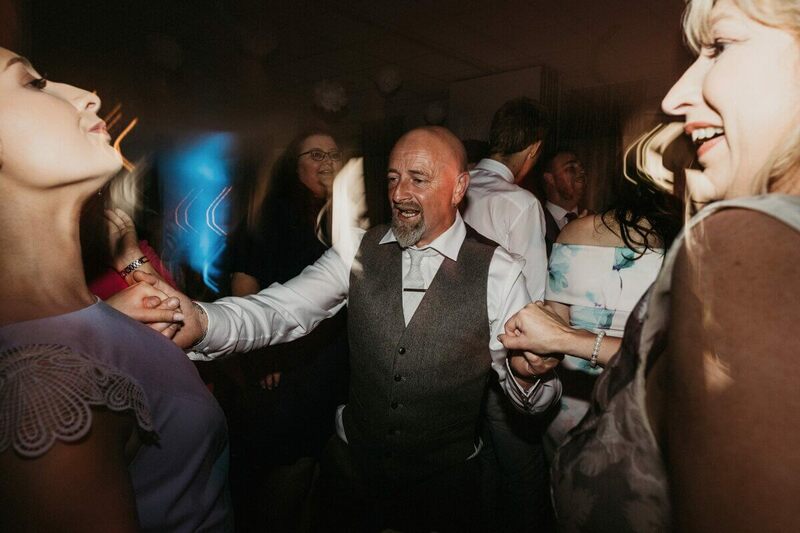 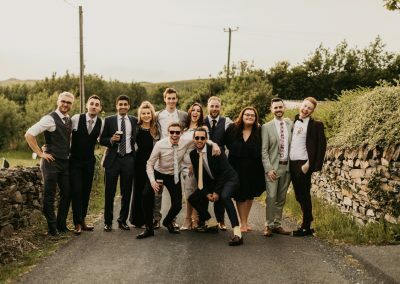 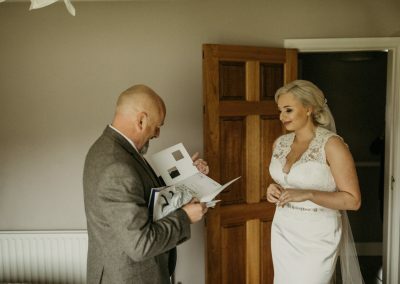 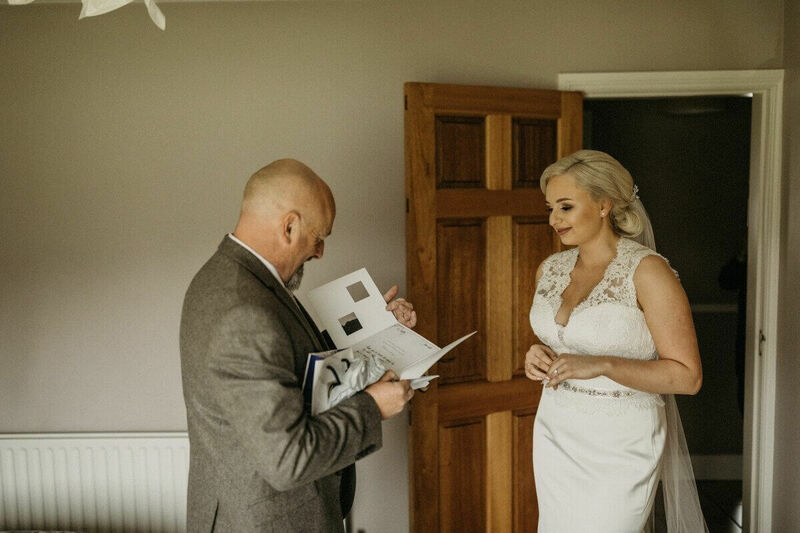 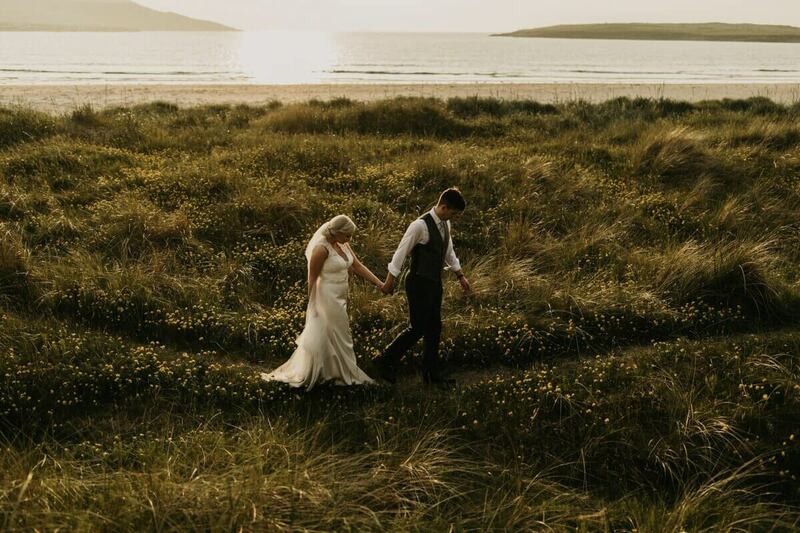 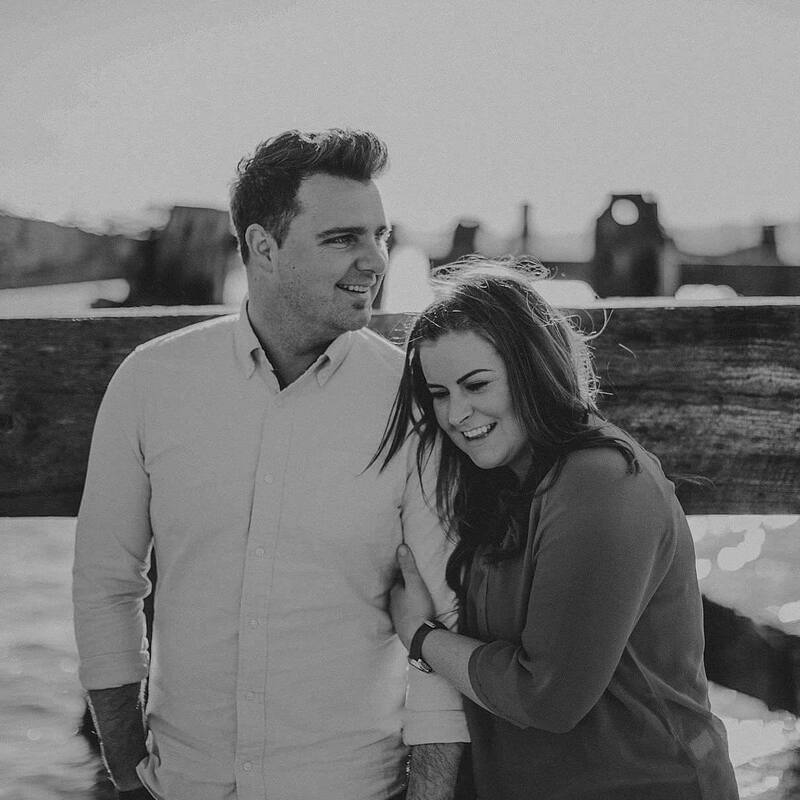 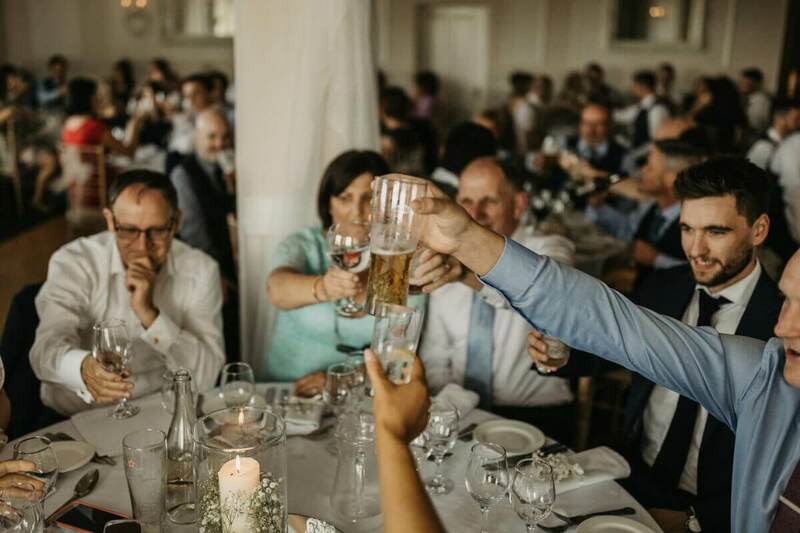 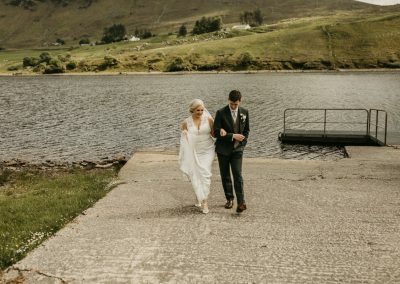 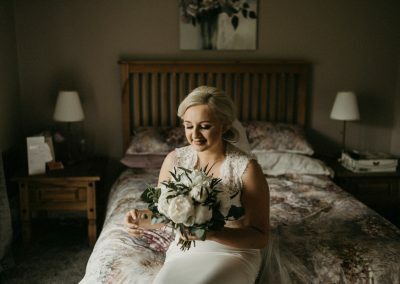 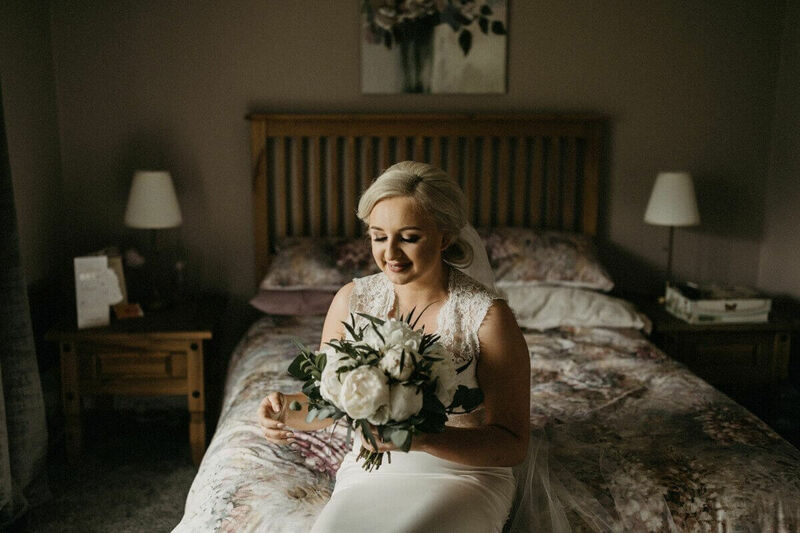 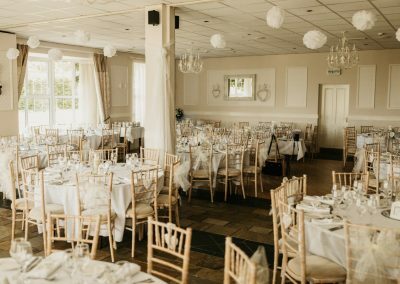 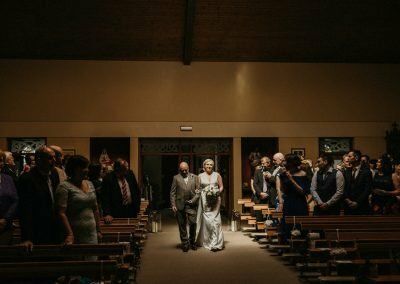 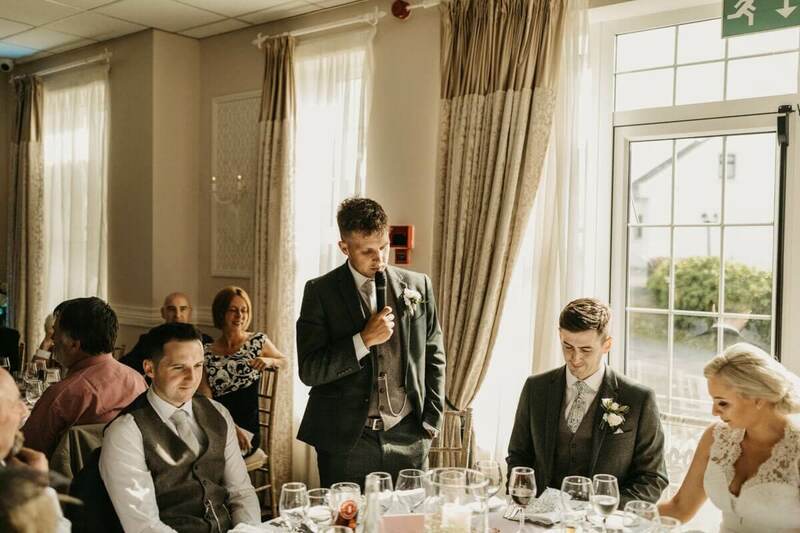 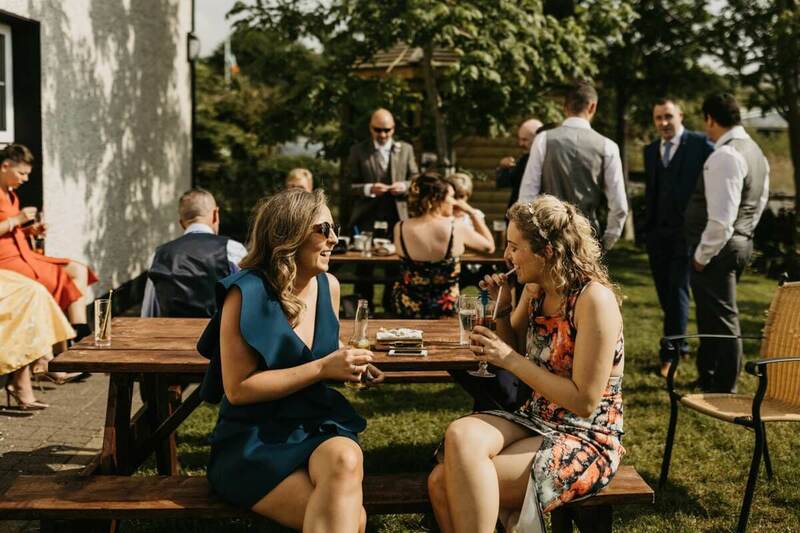 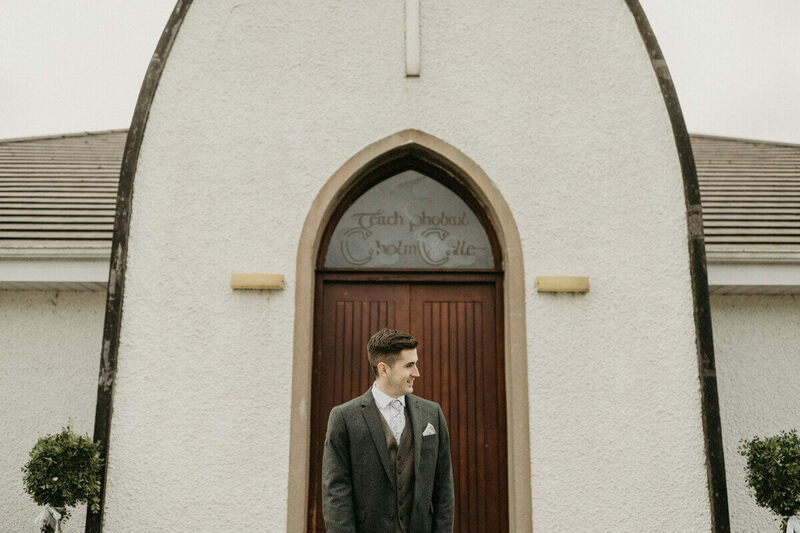 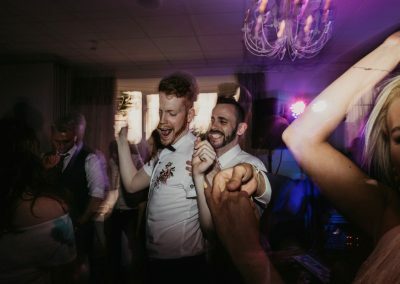 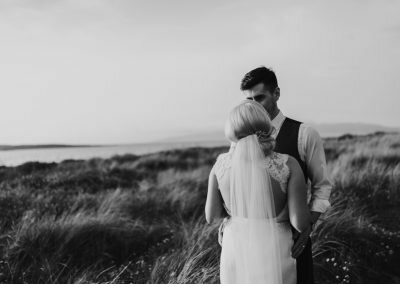 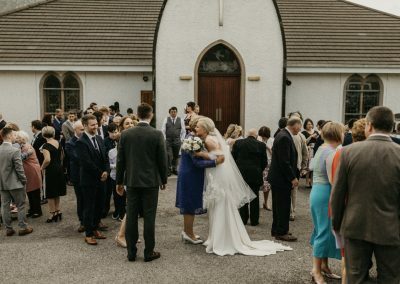 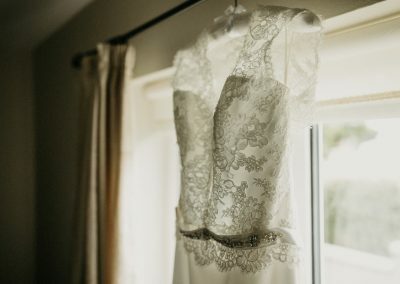 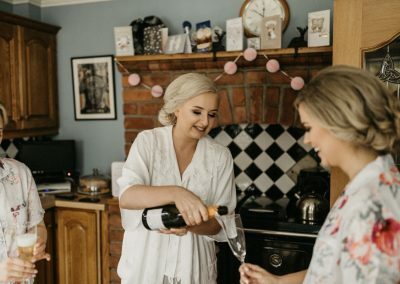 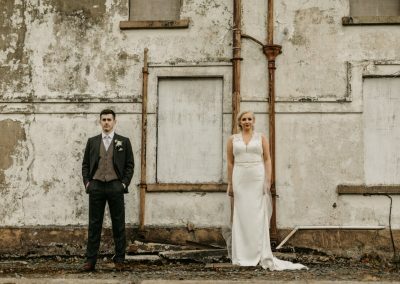 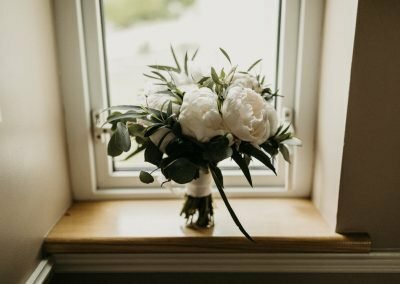 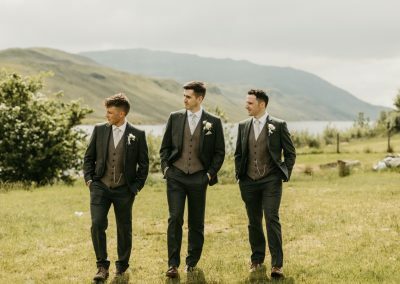 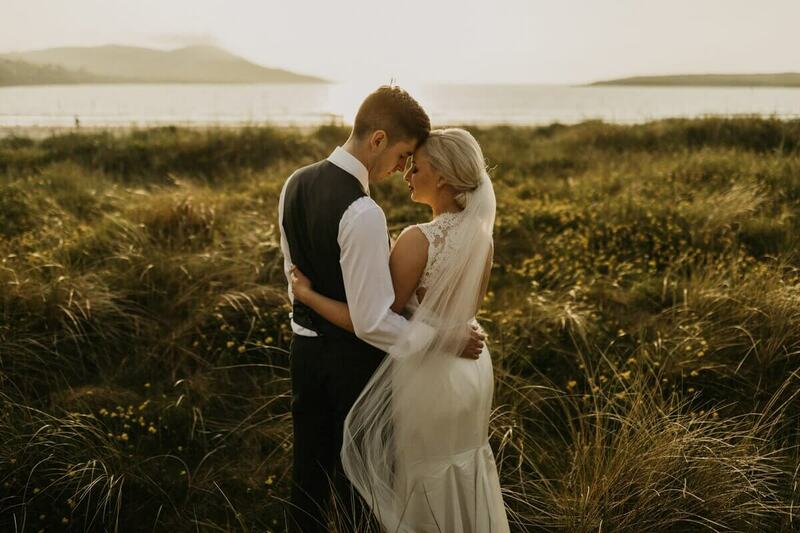 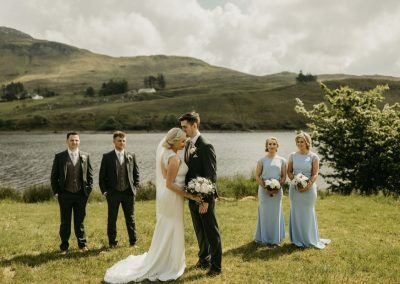 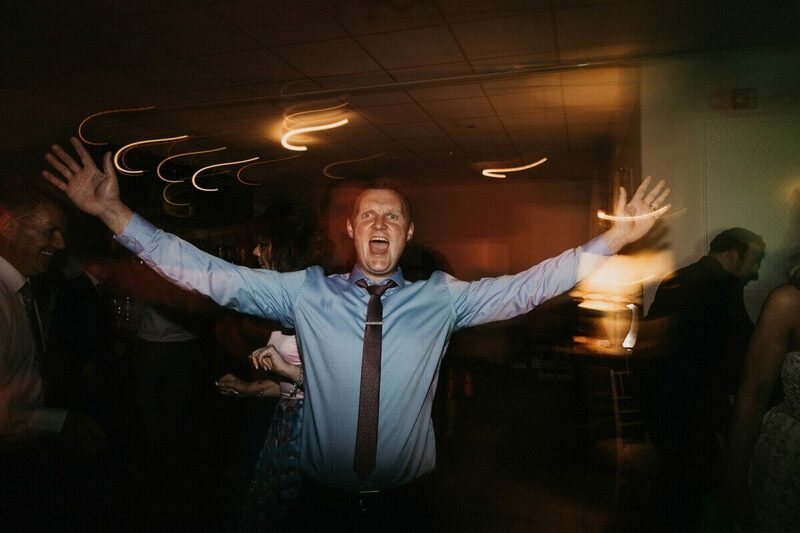 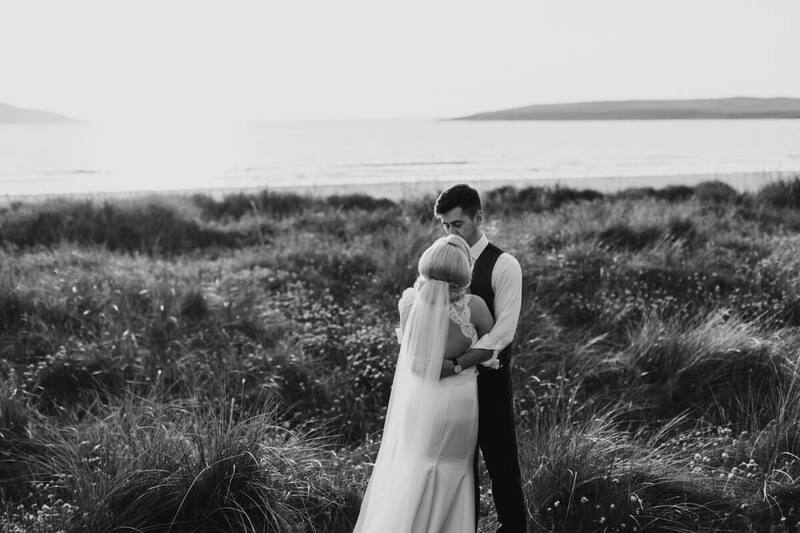 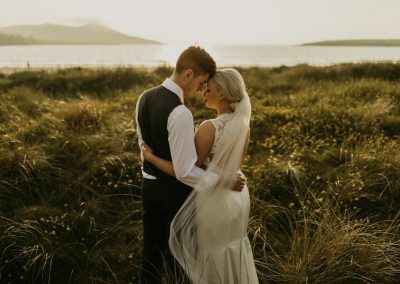 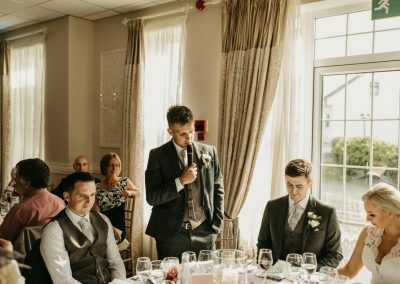 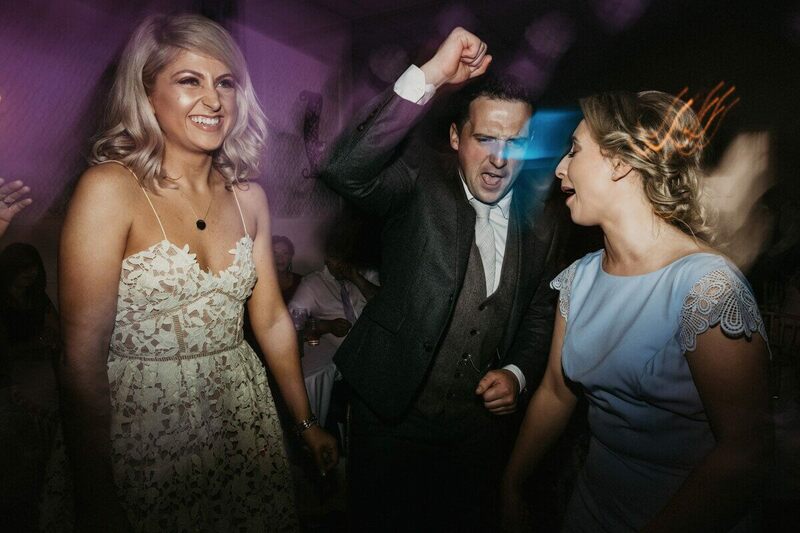 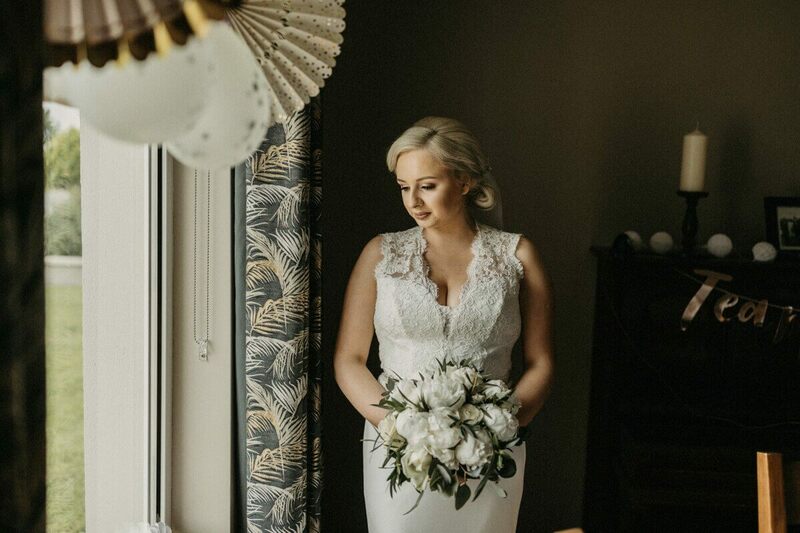 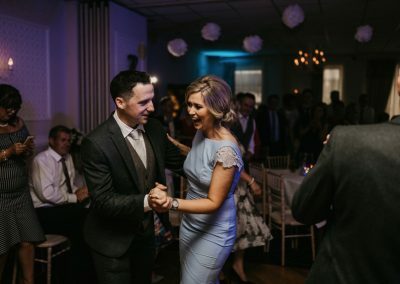 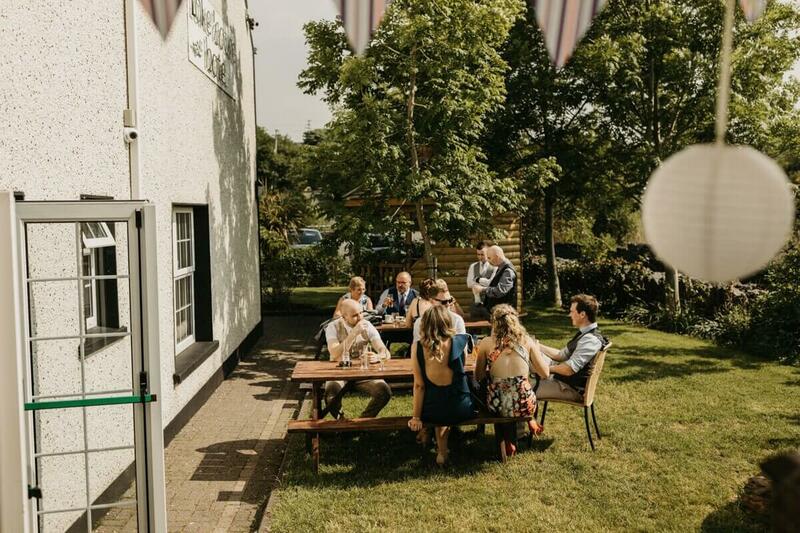 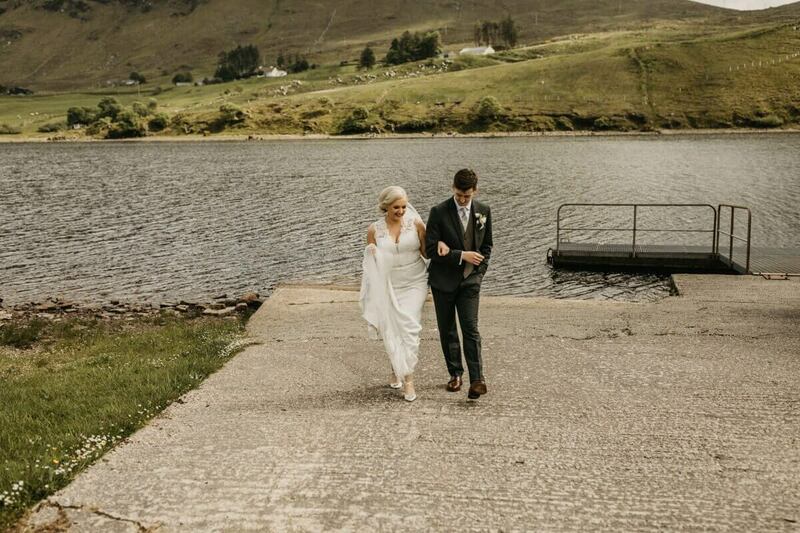 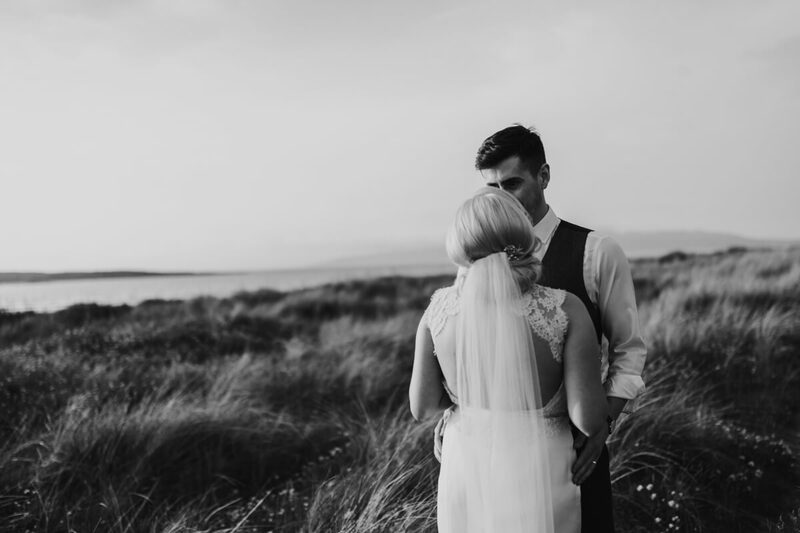 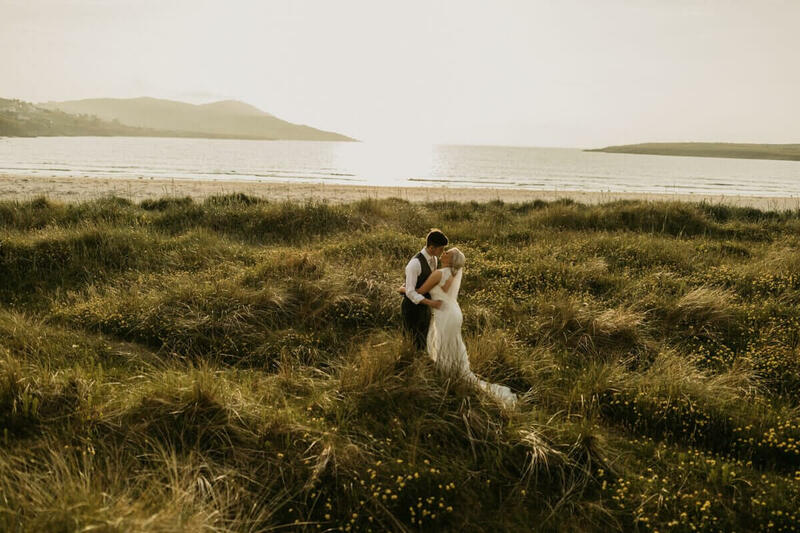 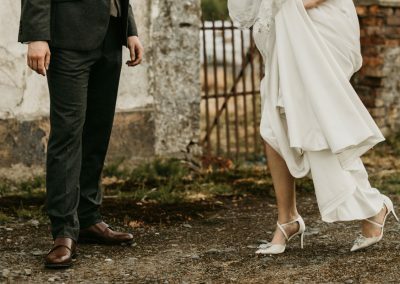 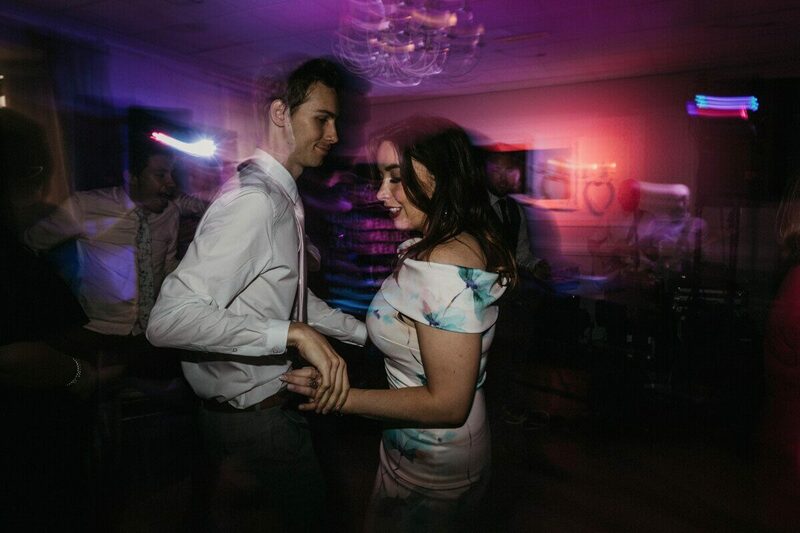 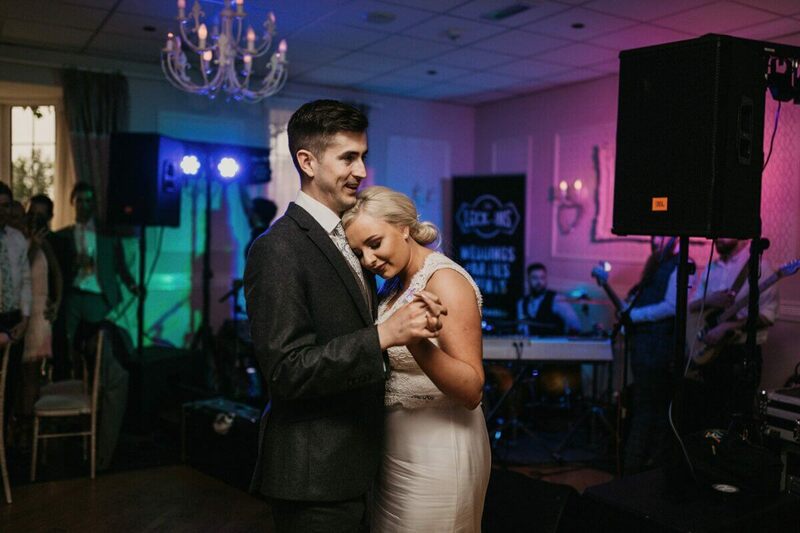 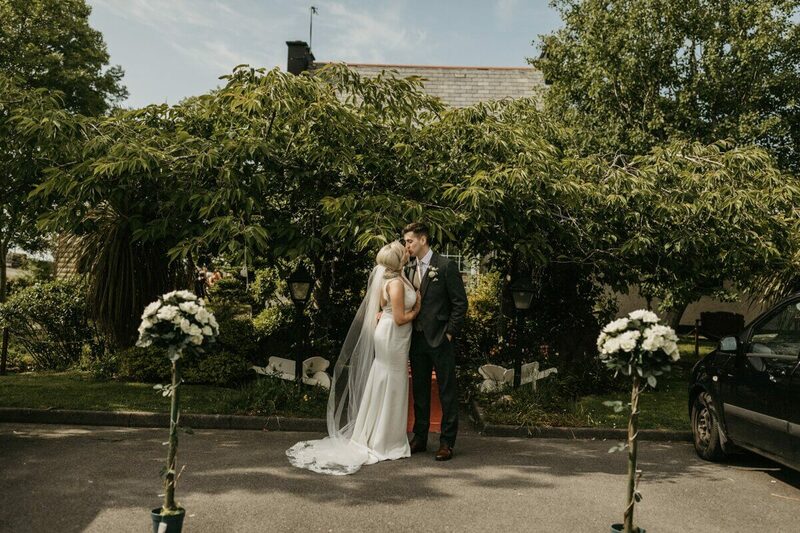 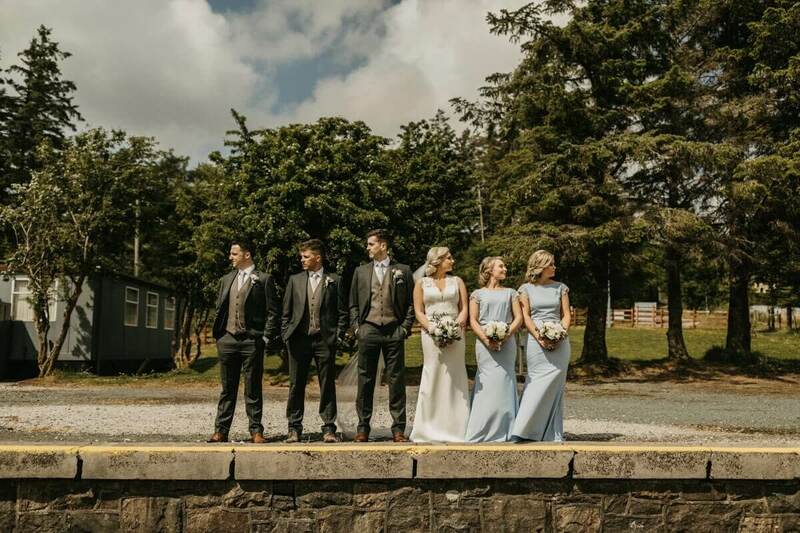 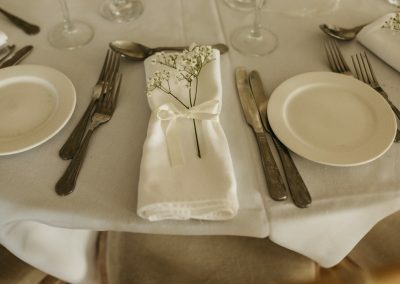 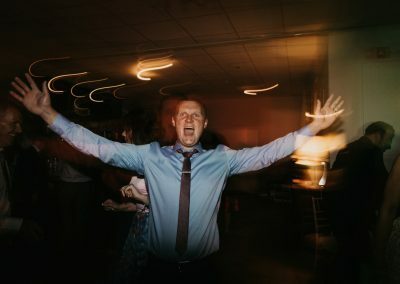 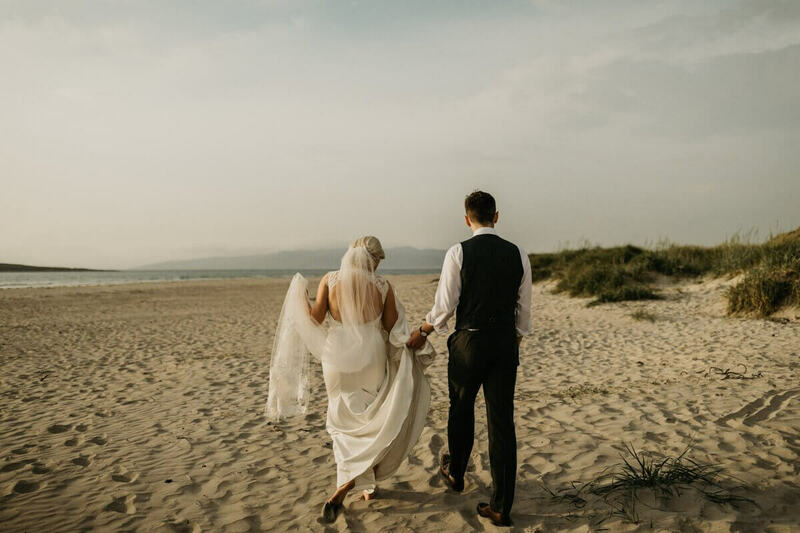 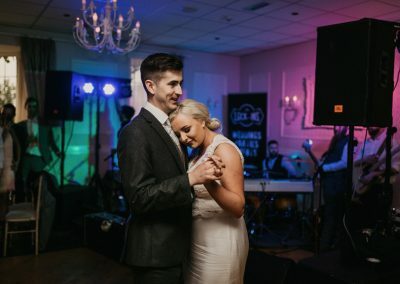 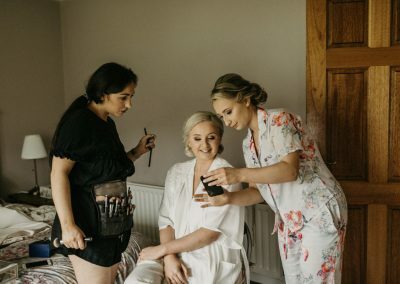 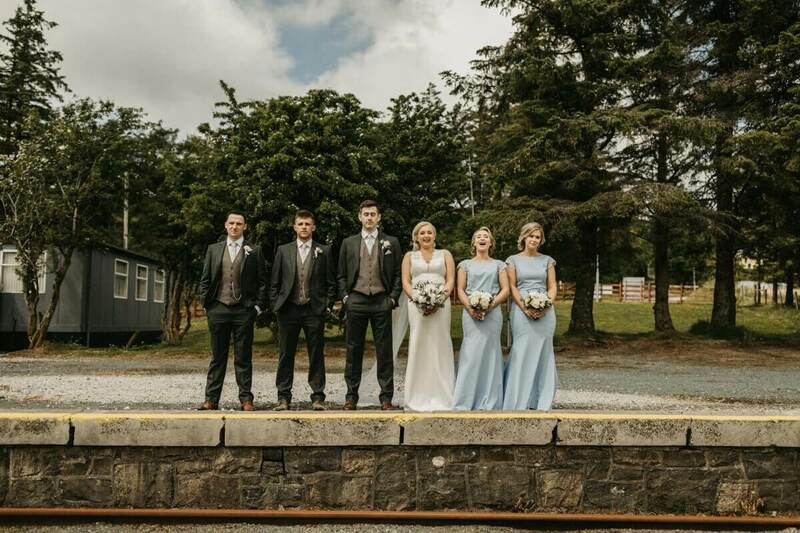 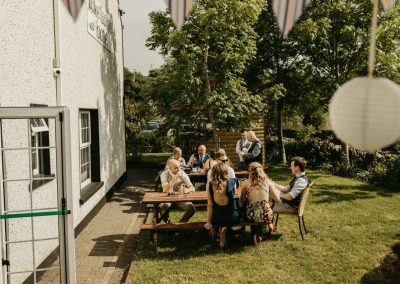 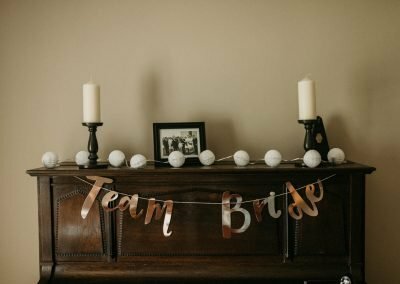 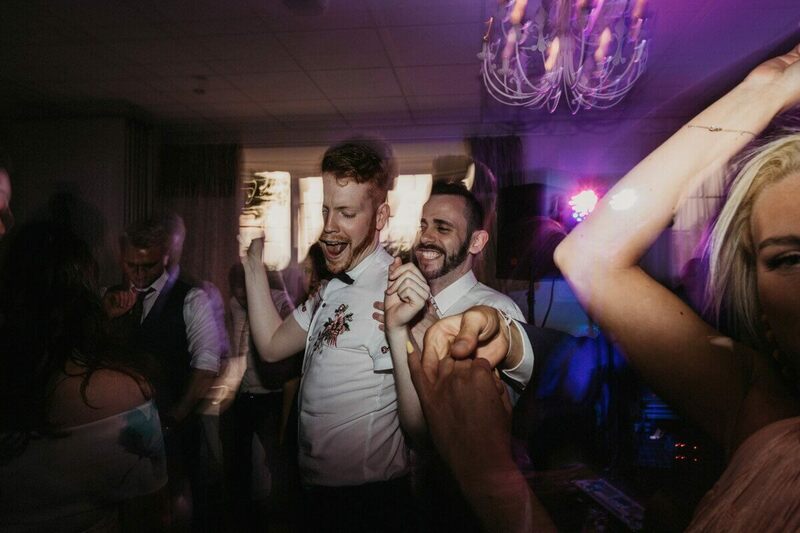 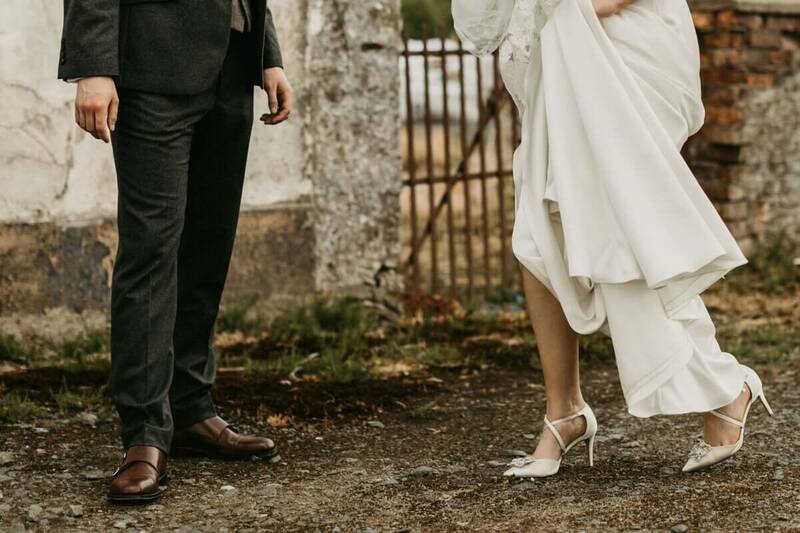 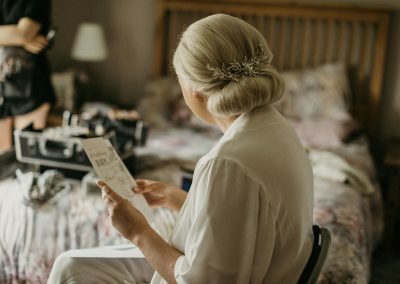 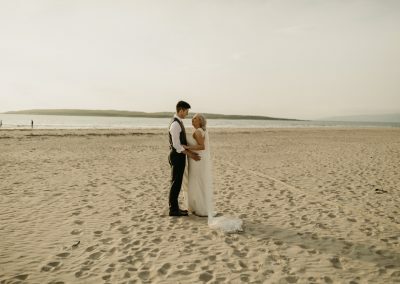 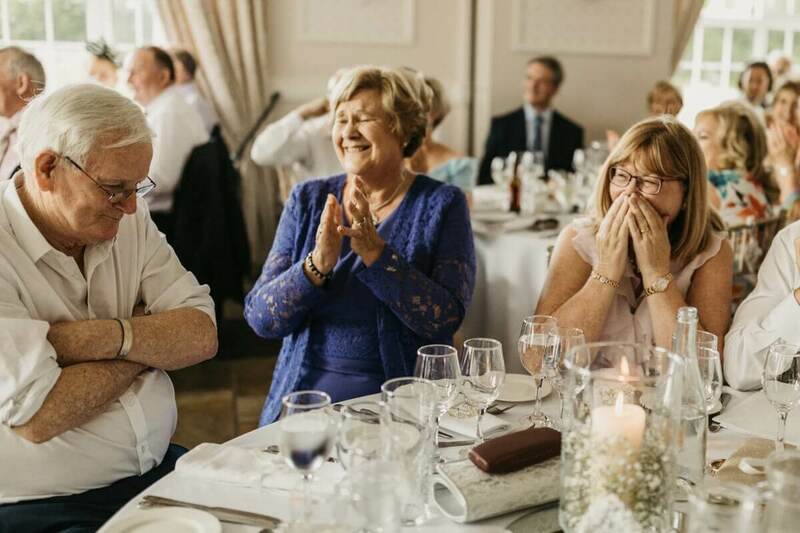 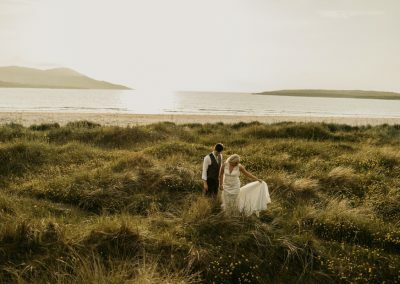 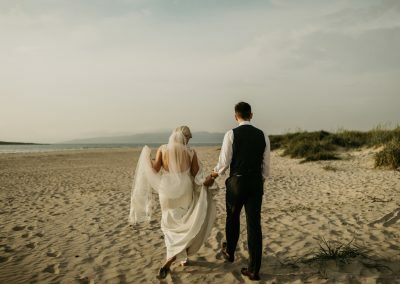 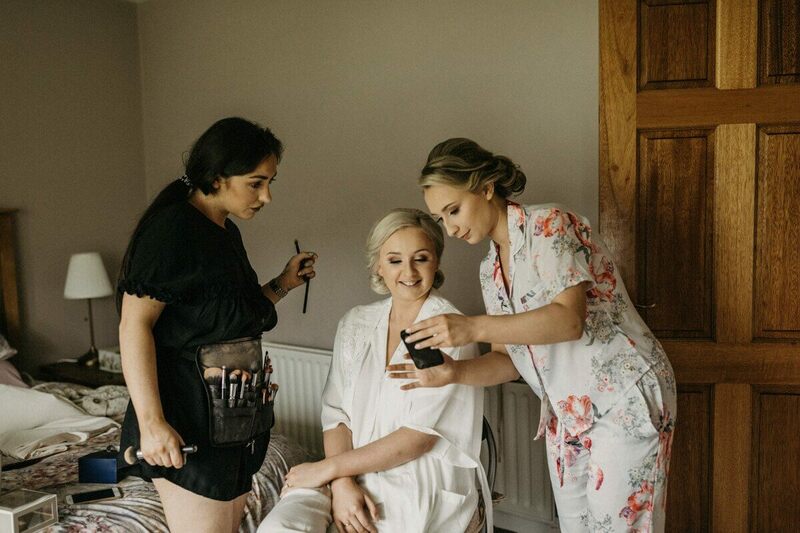 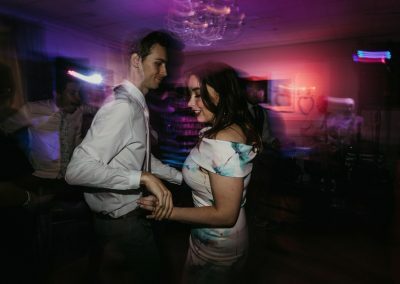 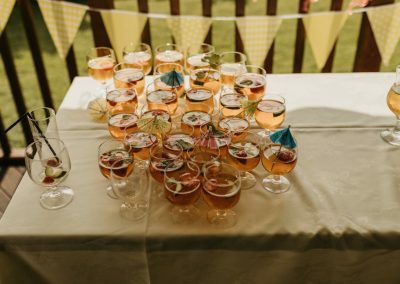 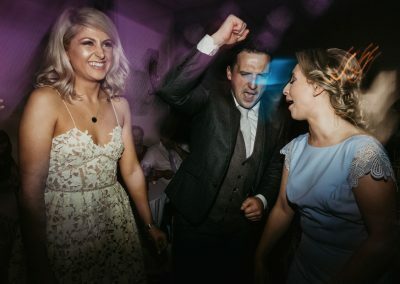 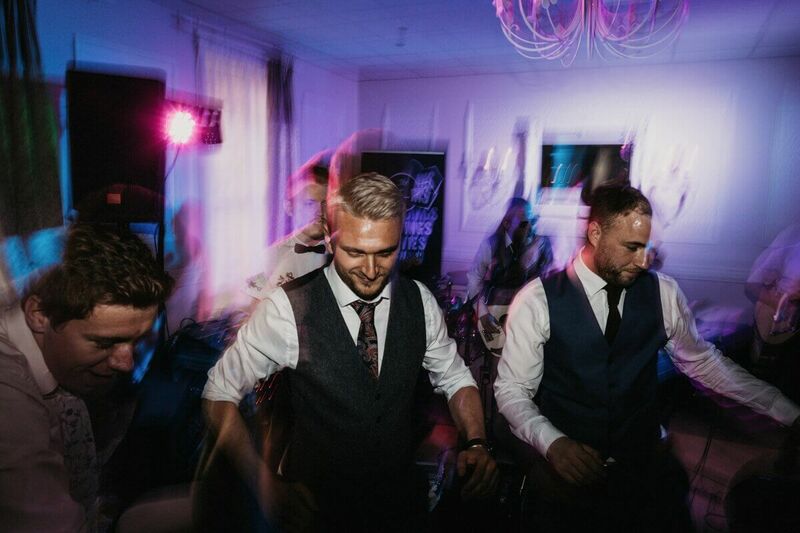 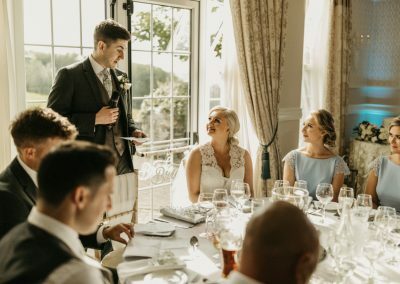 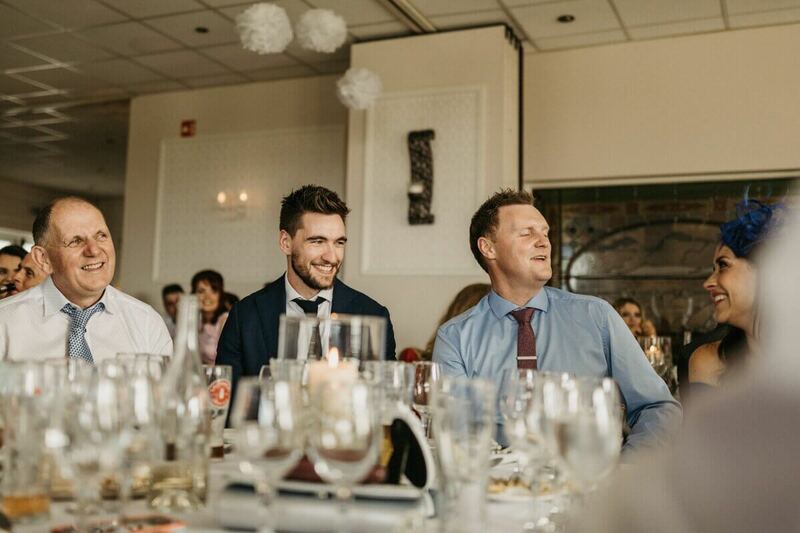 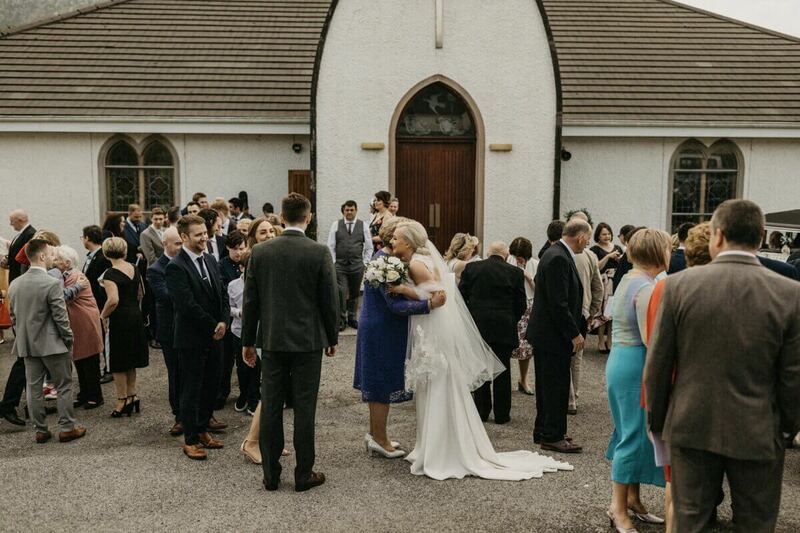 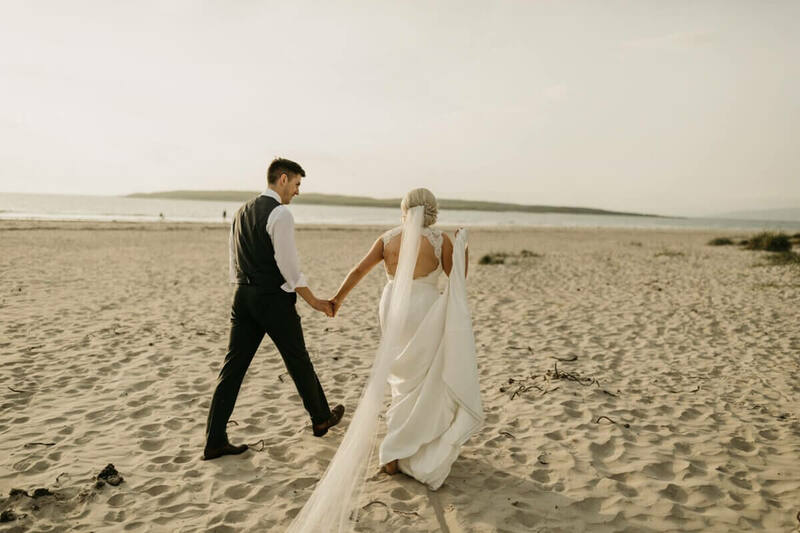 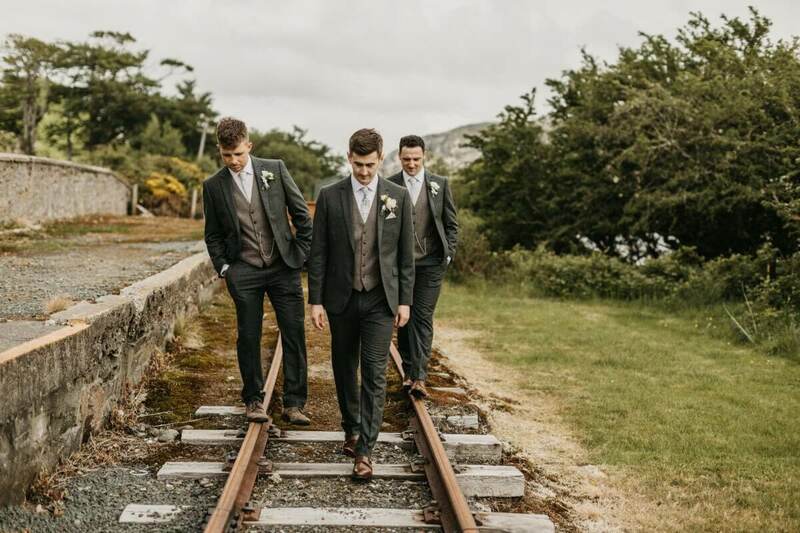 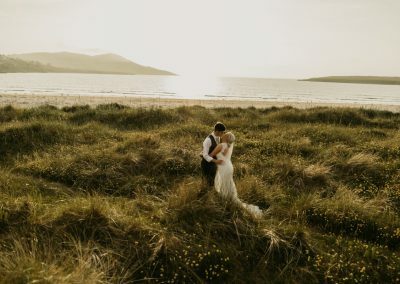 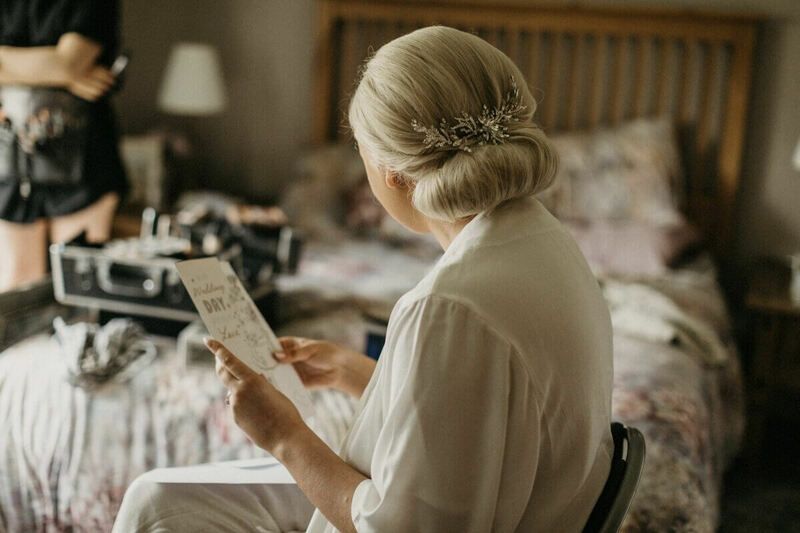 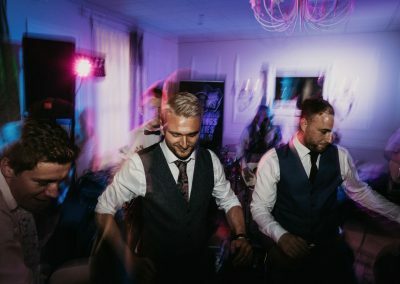 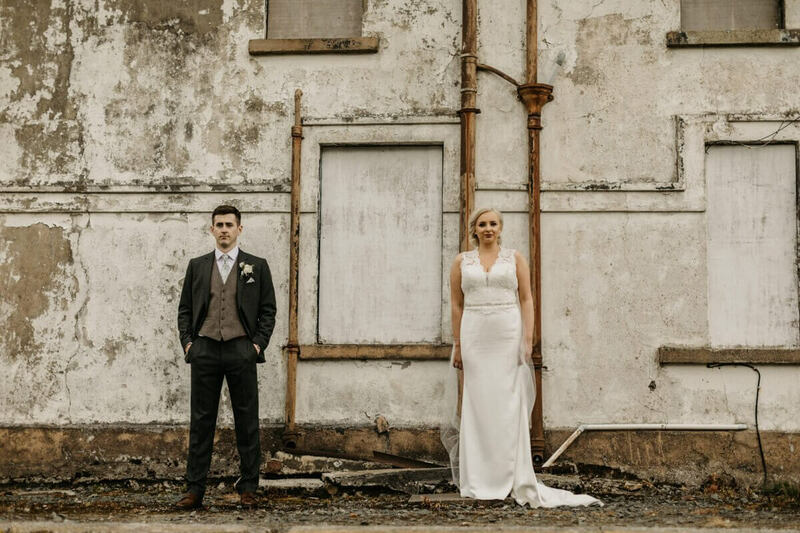 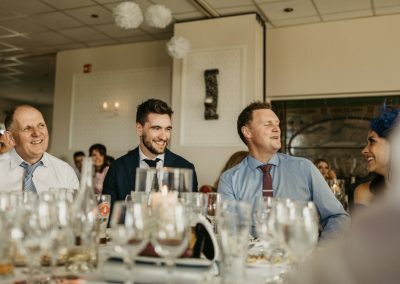 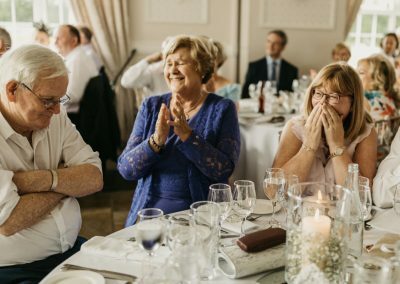 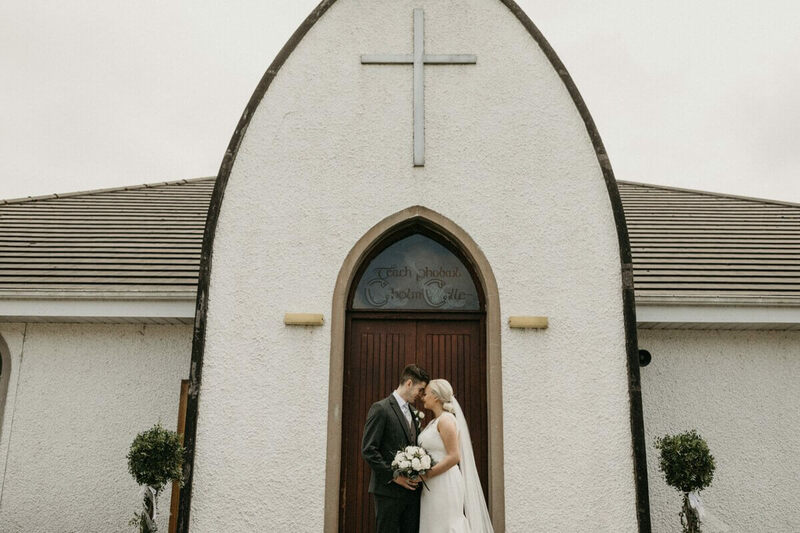 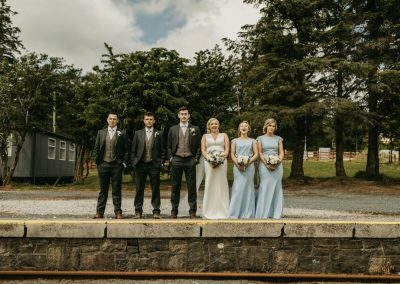 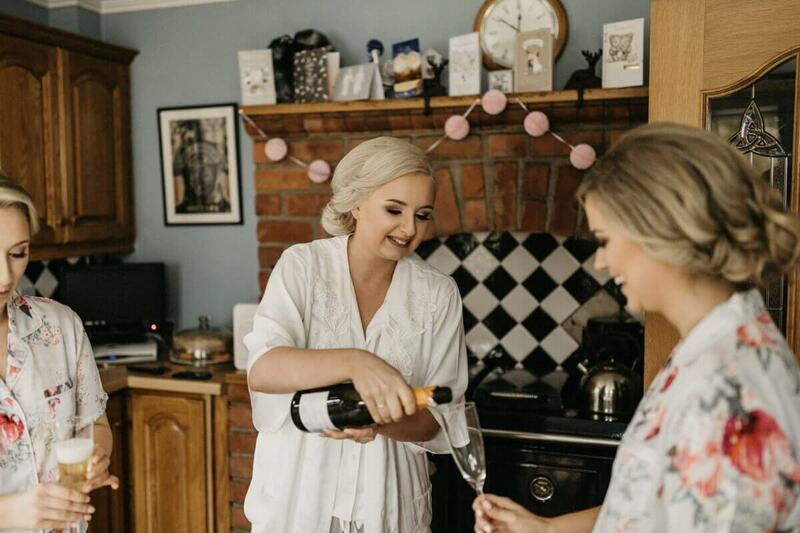 When Emma Rose and Darragh enquired with us we knew this day would be a relaxed affair, with the ceremony starting in Fintown Donegal then onto Narin Lake House Portnoo Wedding. Those picturesque mountains and lakes. 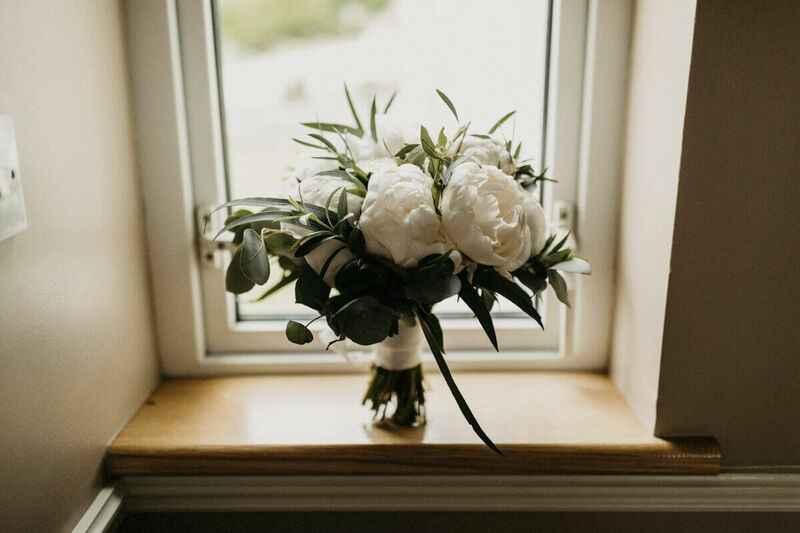 so stunning and peaceful an untouched beauty. 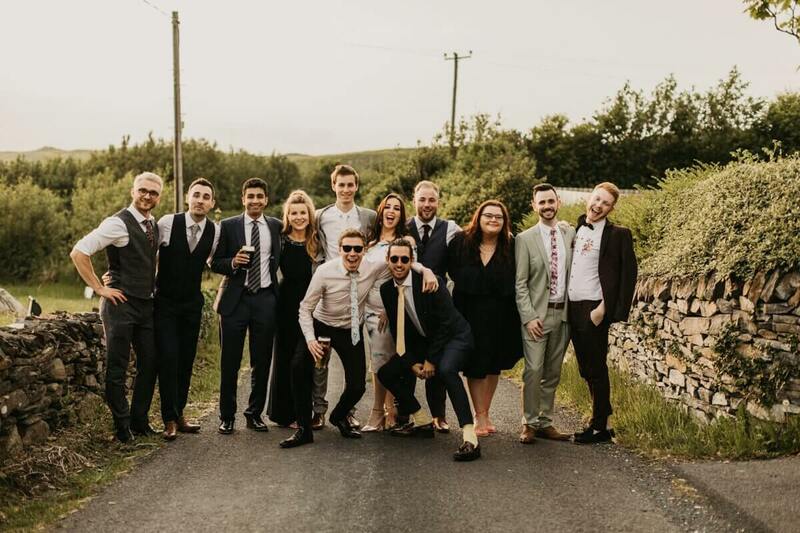 We then traveled to the Narin Lake House to party on down with the Irish and London crew all evening. 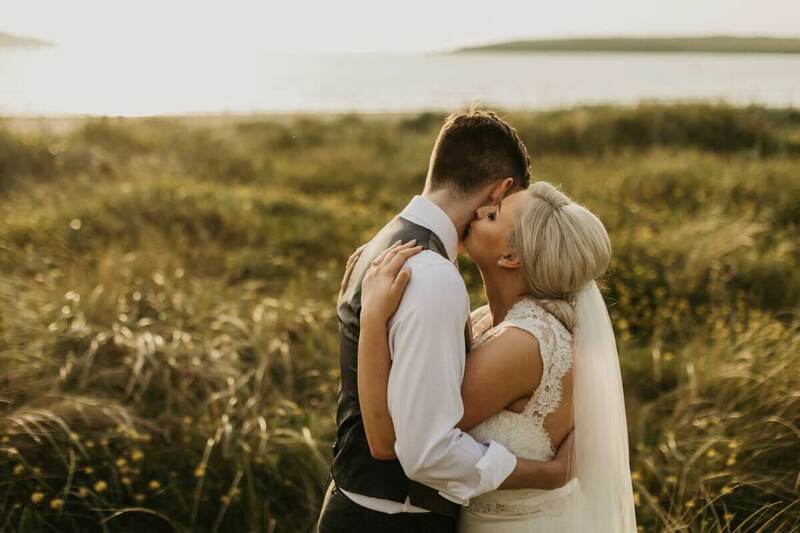 The best bit was when we sneaked off to the beach at sunset for beautiful portraits. 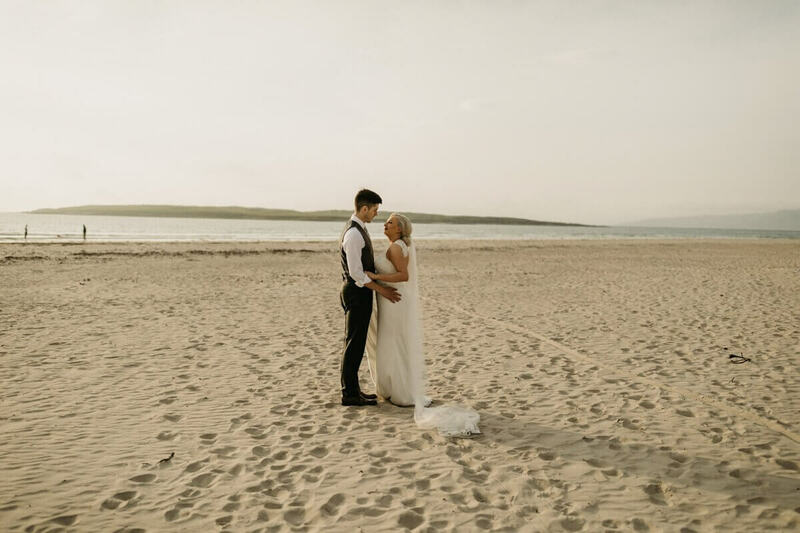 It was just lovely to have the sand on our bare feet so warm. 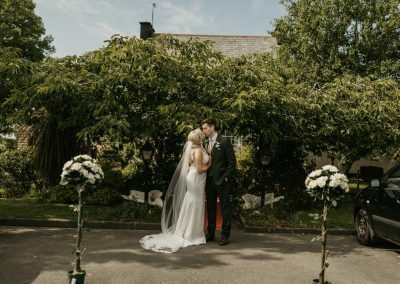 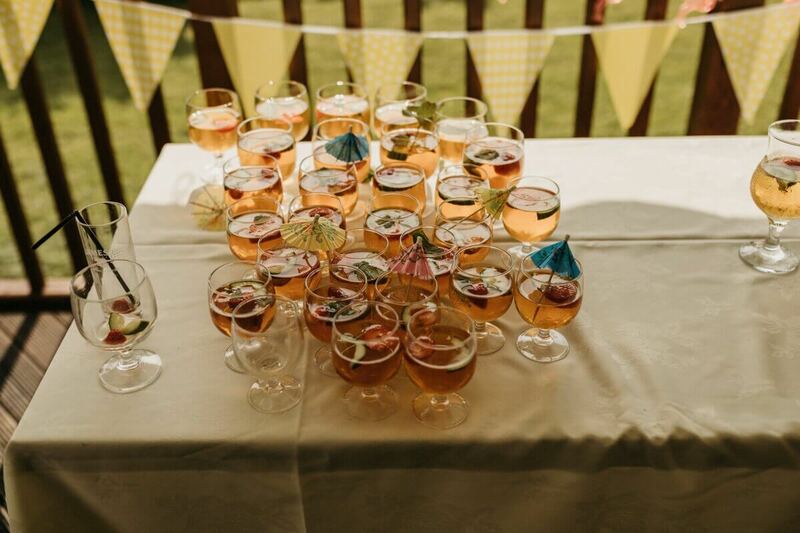 Enjoy some of our favourites from a lovely sunny June day when the weather was about 20 degrees warmer than now.